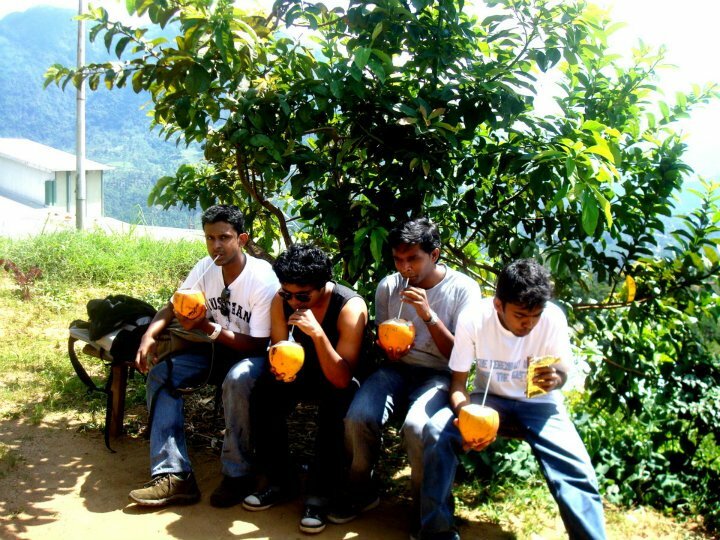 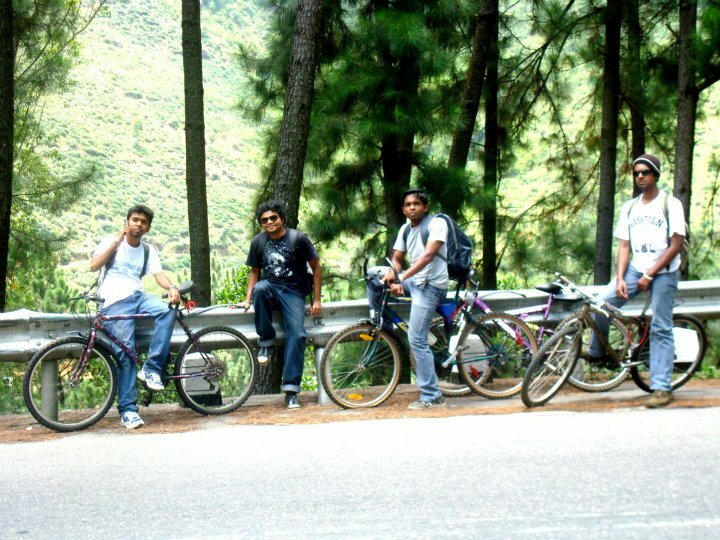 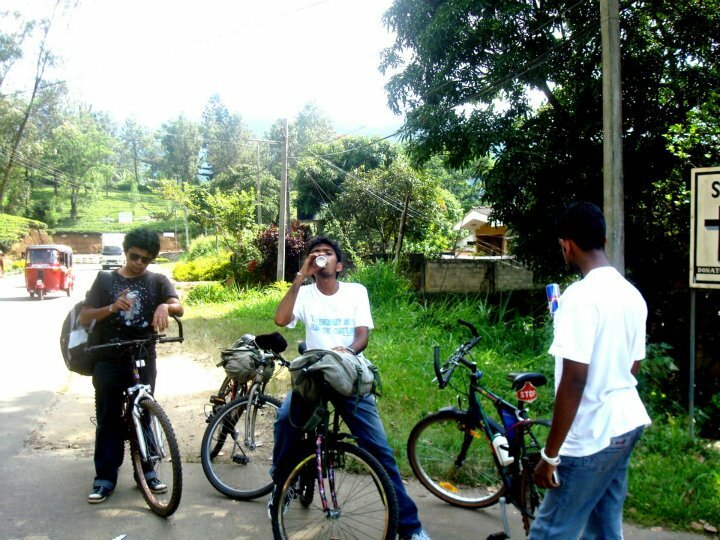 This time we thought of extending our previous route and ride from Pattipola to Kandy. 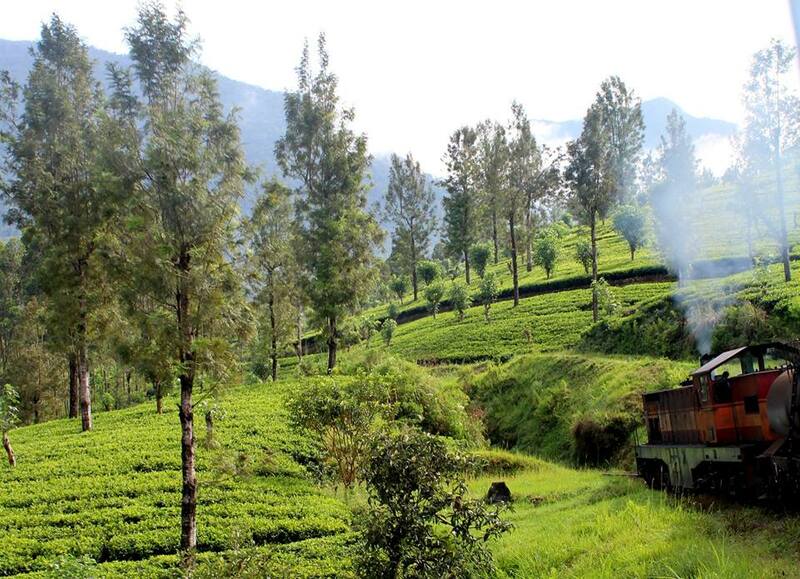 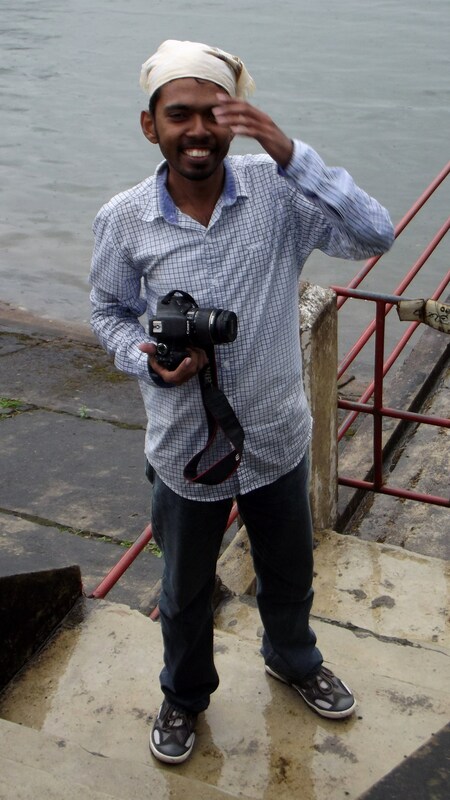 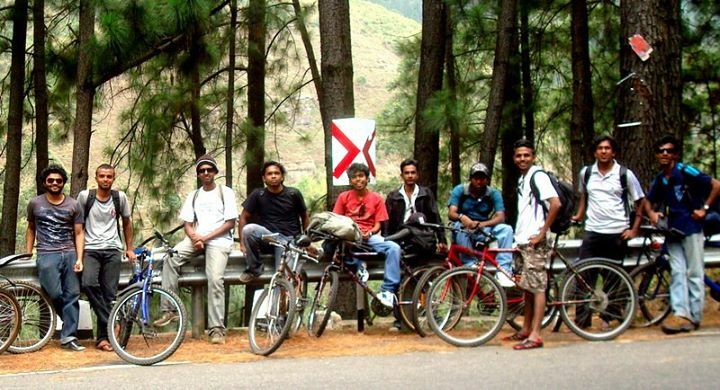 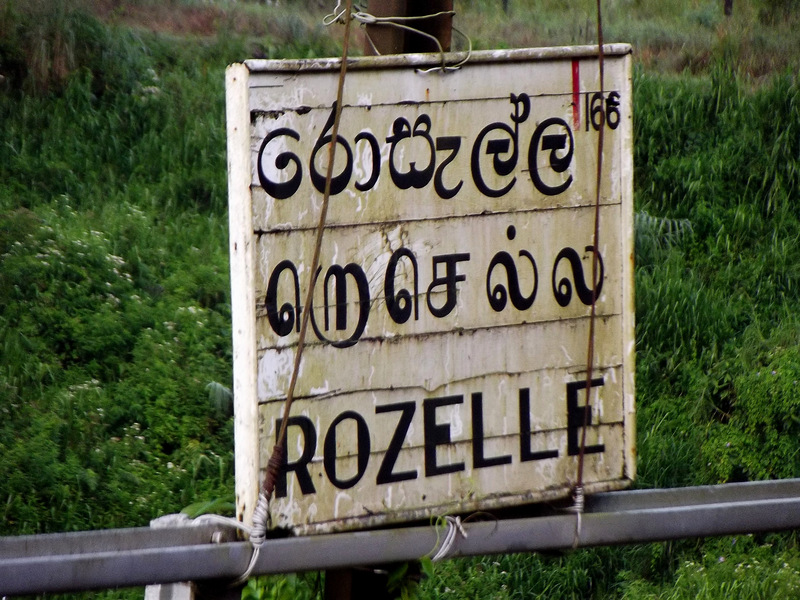 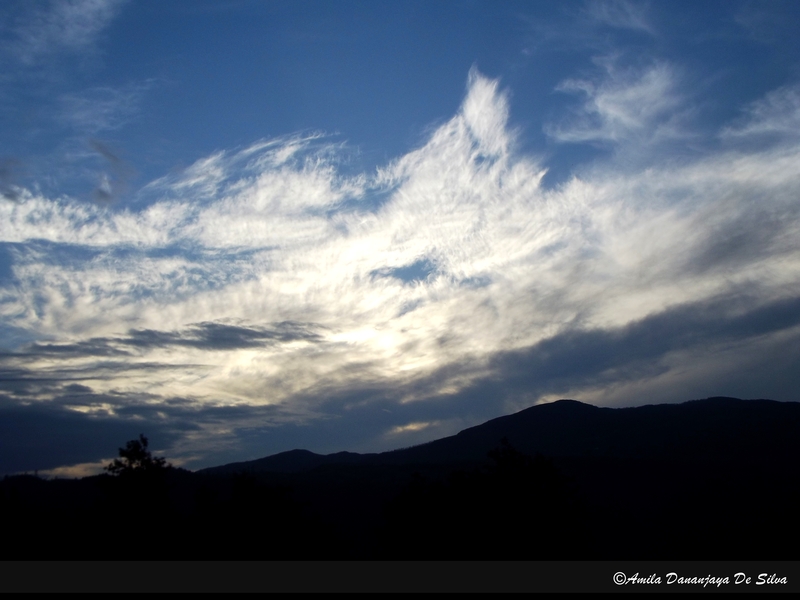 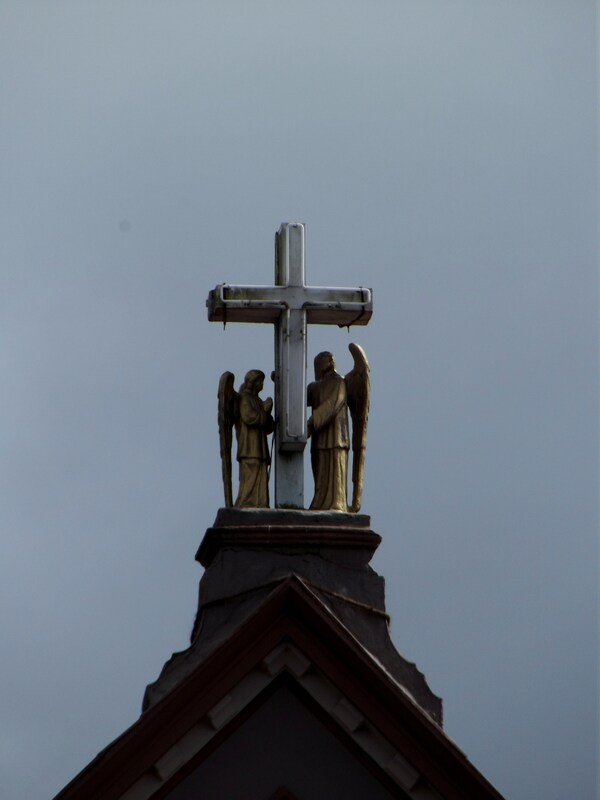 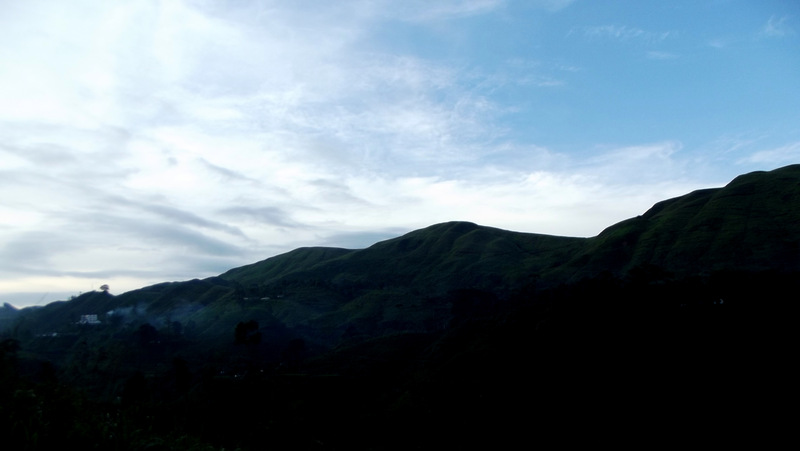 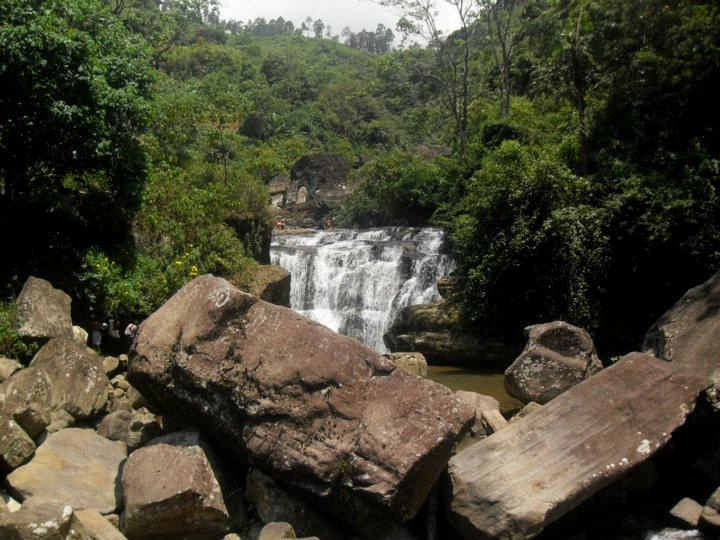 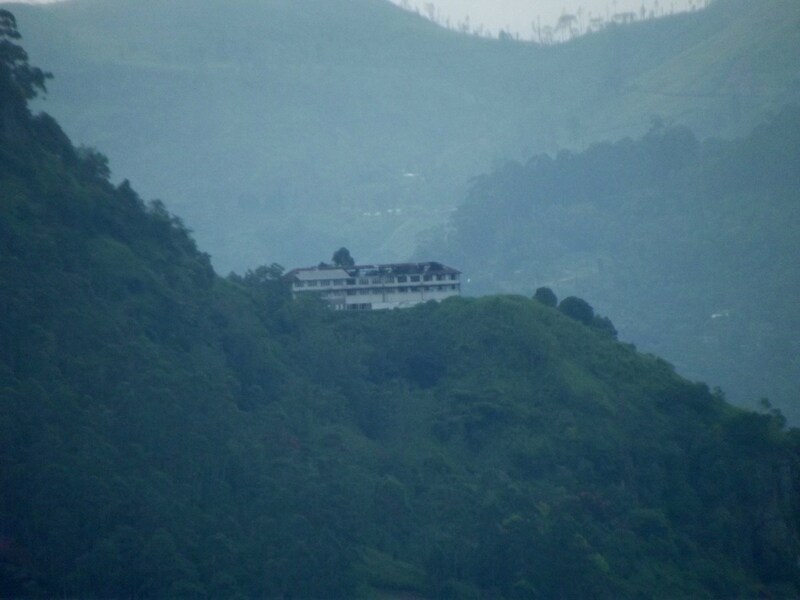 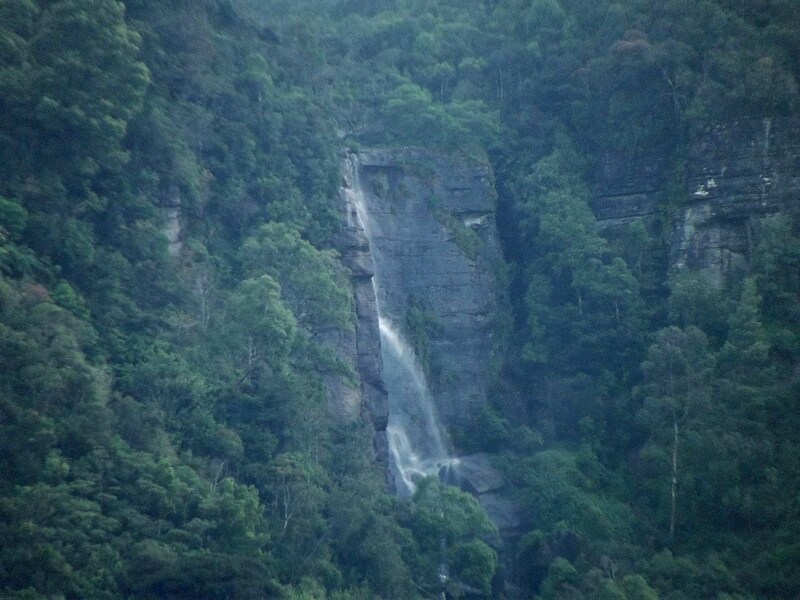 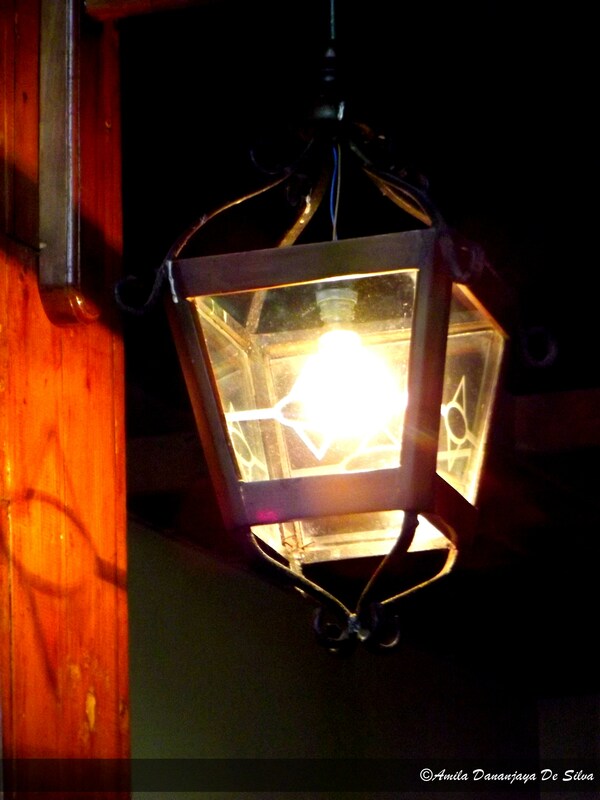 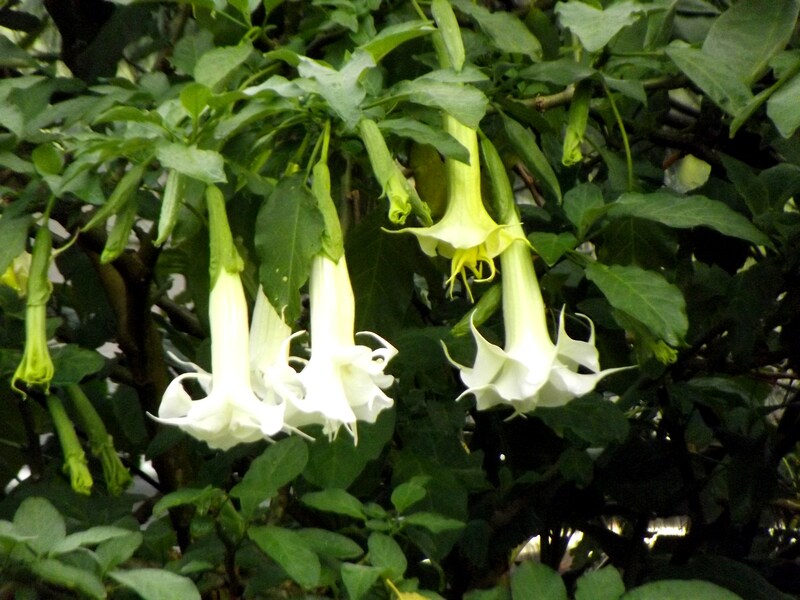 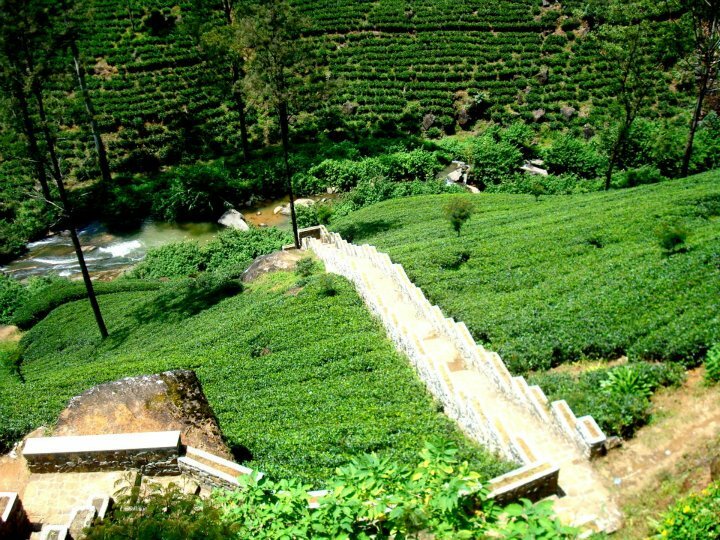 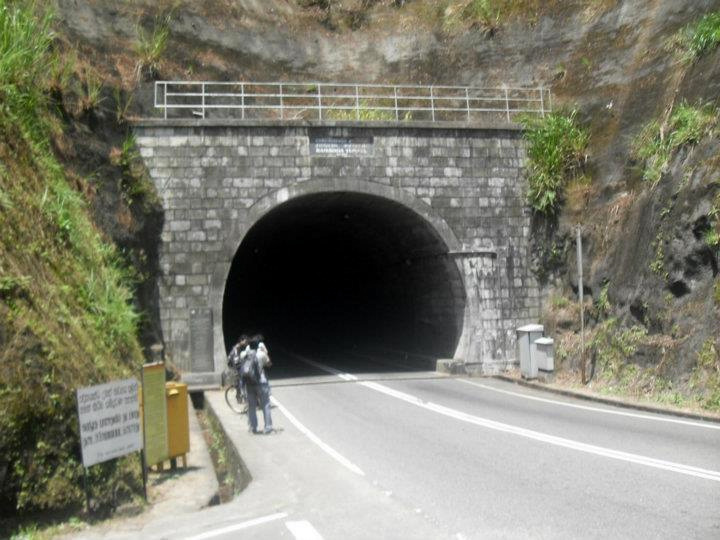 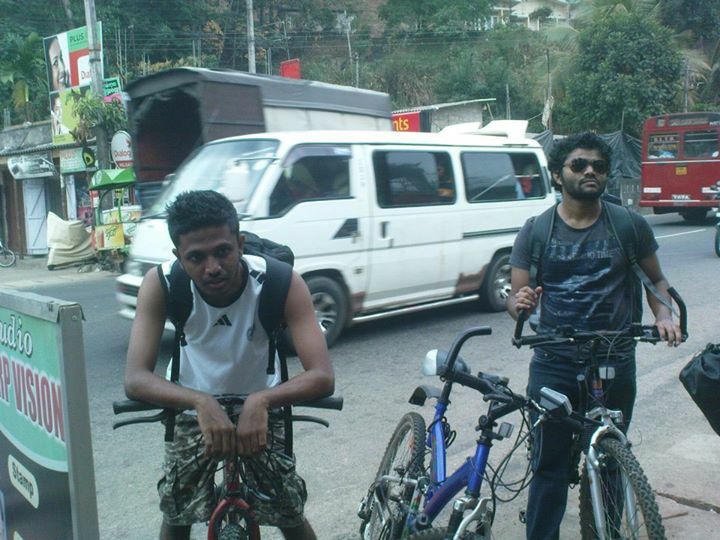 We took our bicycles to Pattipola by Train and went Pattipola by Kandy – Badulla Night mail train. 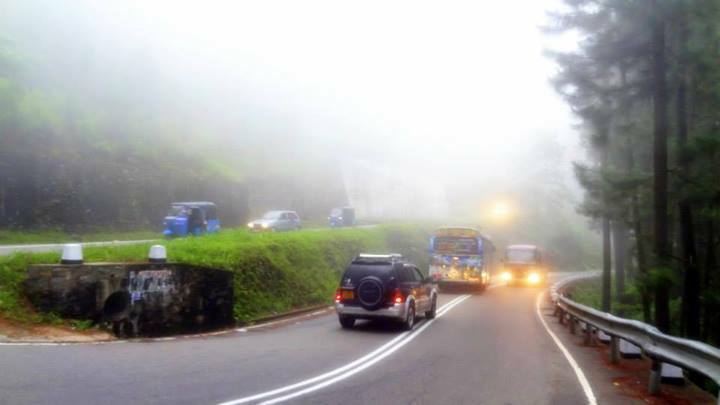 It left Kandy at 3.30 a.m. and It is one of the most beautiful scenes that i have seen, the dawn through cold misty mountains on the way to Pattipola. 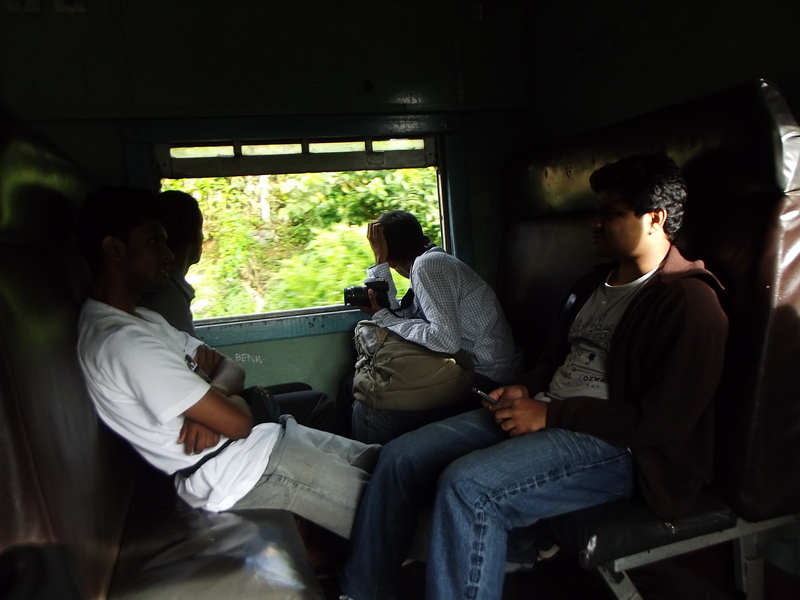 The train reached Pattipola railway station around 10.30 a.m. and it took another 30 minutes to clear our bicycles from the station. 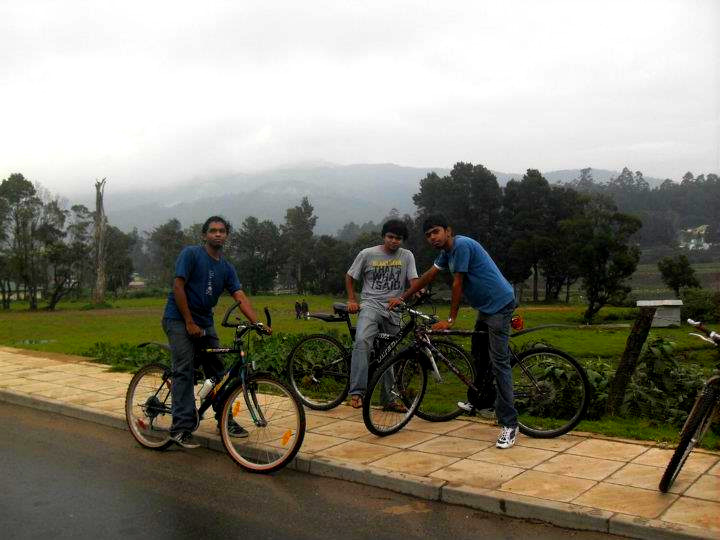 A drizzle started as soon as we entered the road, we decided to stop for a while. 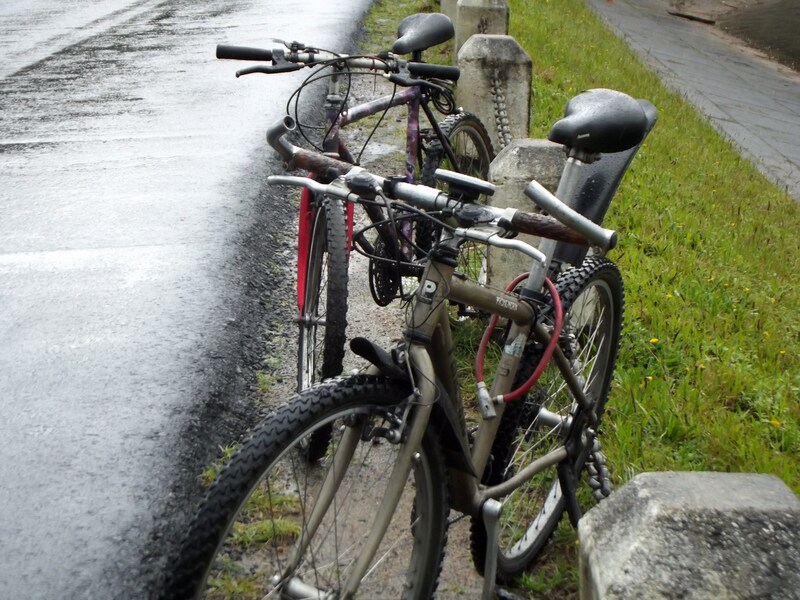 But started riding again in the rain because the rain didn’t stopped. 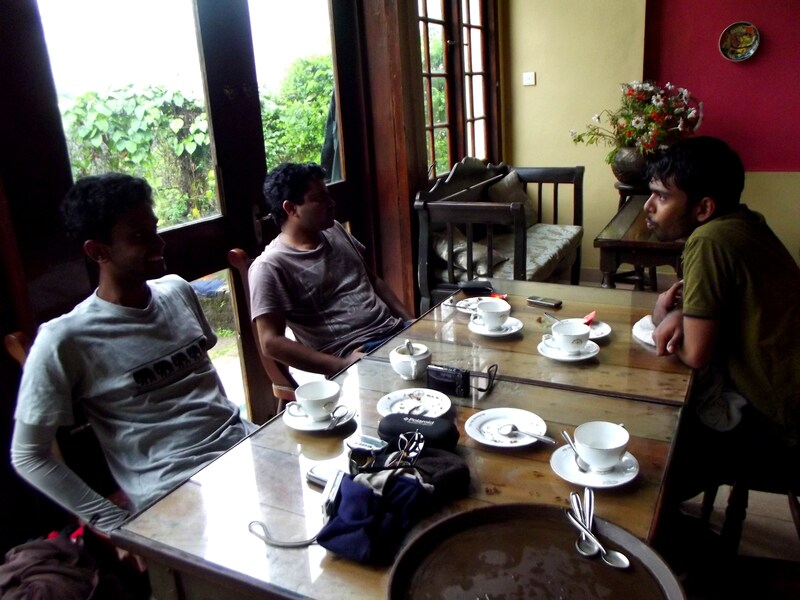 We had our brunch in a roadside cafe and realized Roti, pol sambol and tea are the perfect match for the cold and rainy weather. 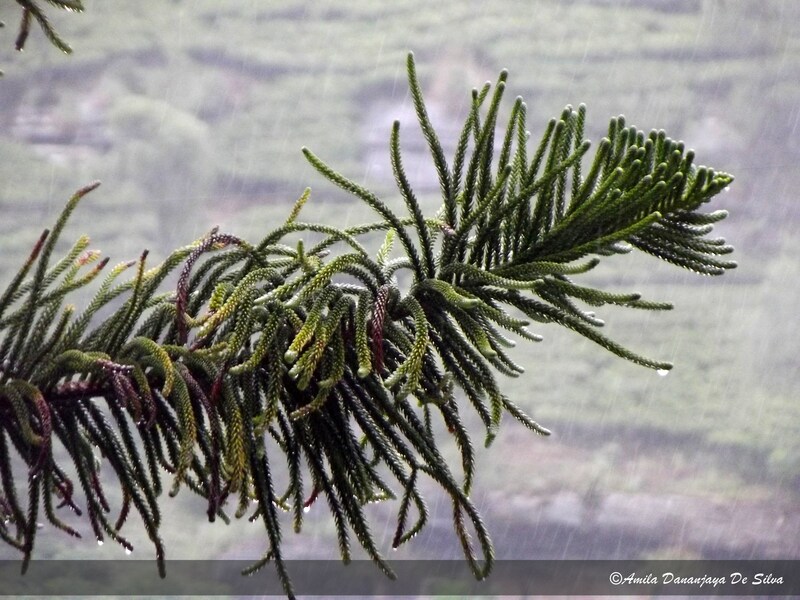 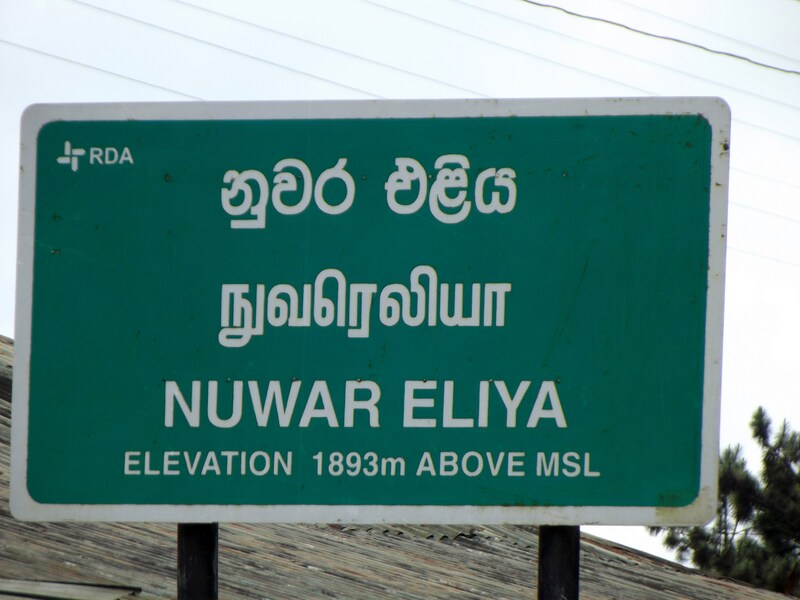 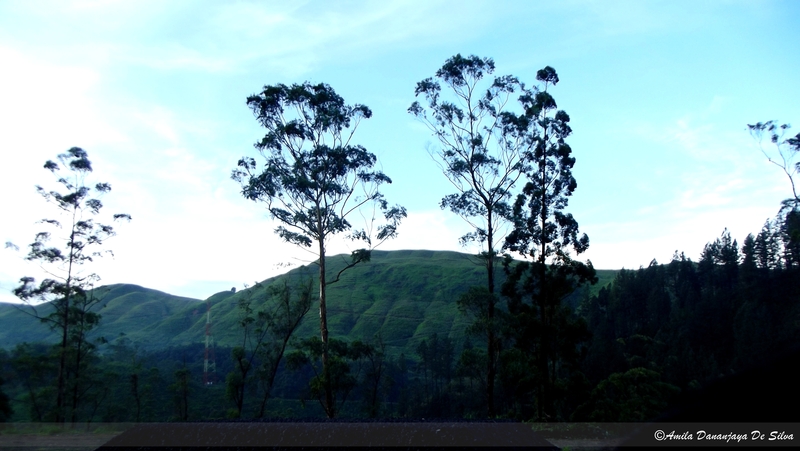 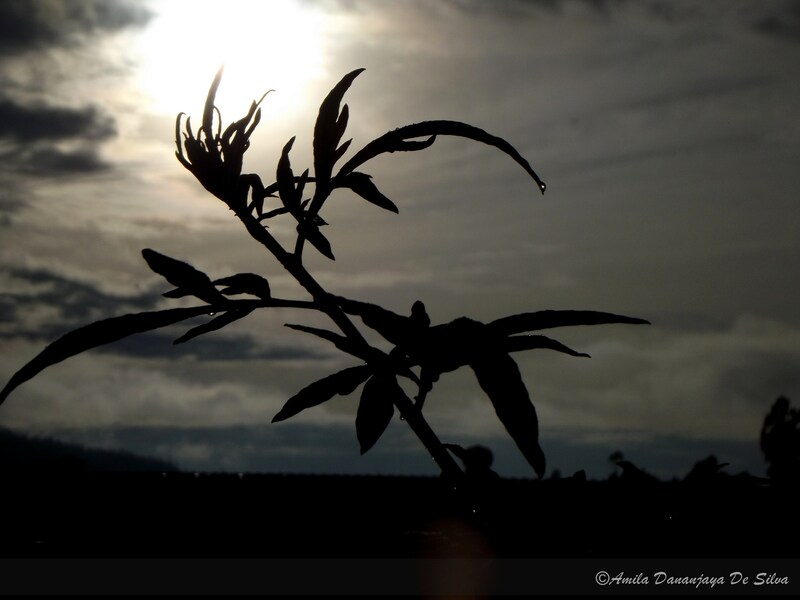 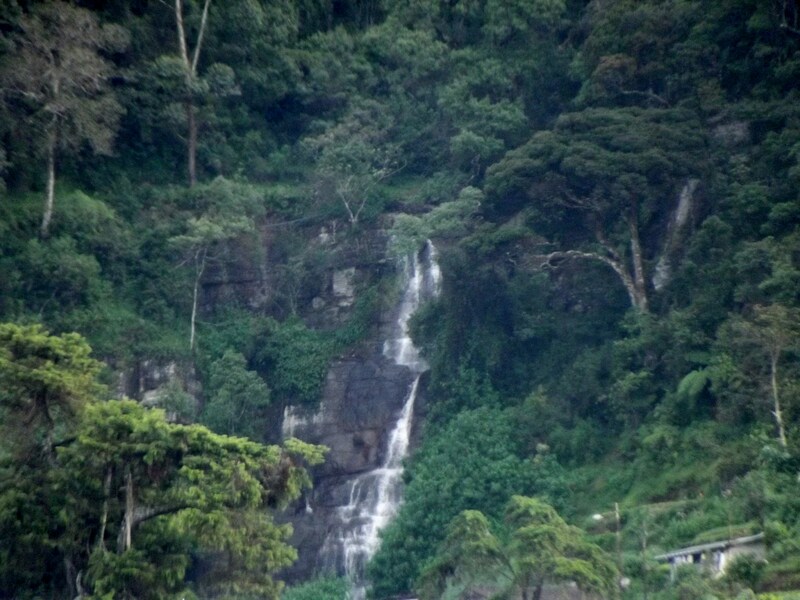 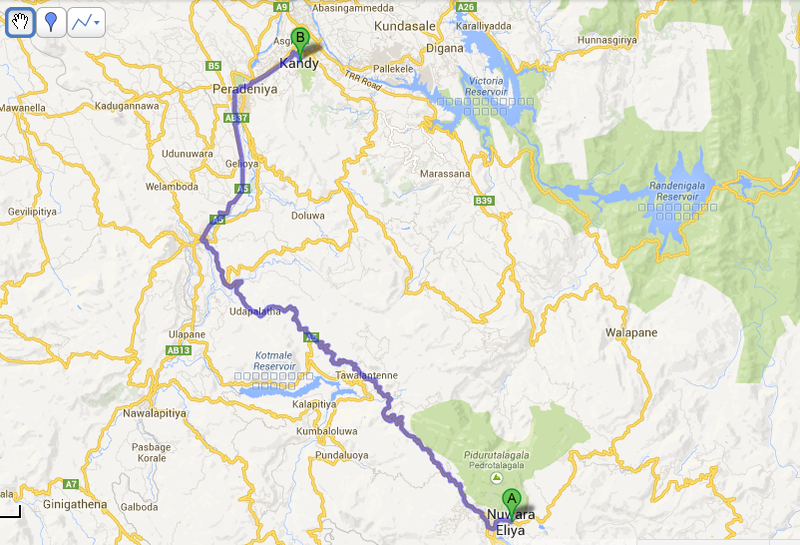 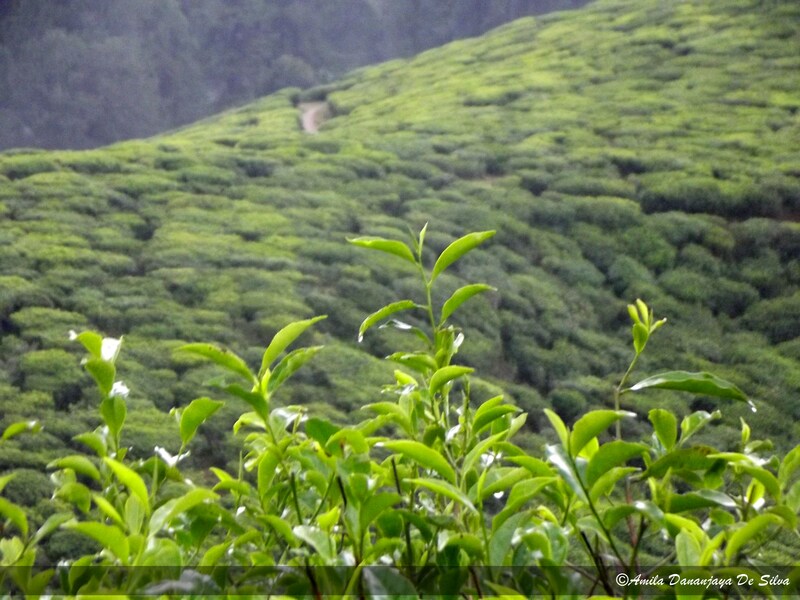 There are two roads from Ambewela to Nuwara Eliya. 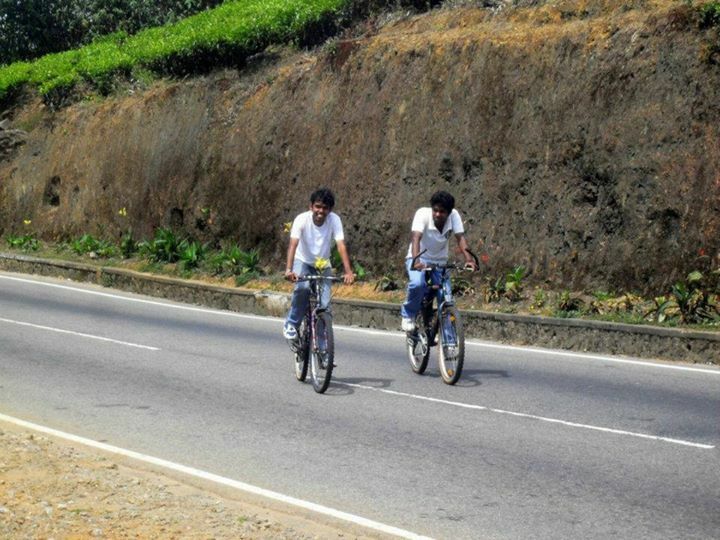 one is Peradeniya-Badulla-Chenkaladi (PBC) Highway (18.3 kms) and the other is Blackpool-Ambewela-Pattipola-Hortain plains road (15 kms) . 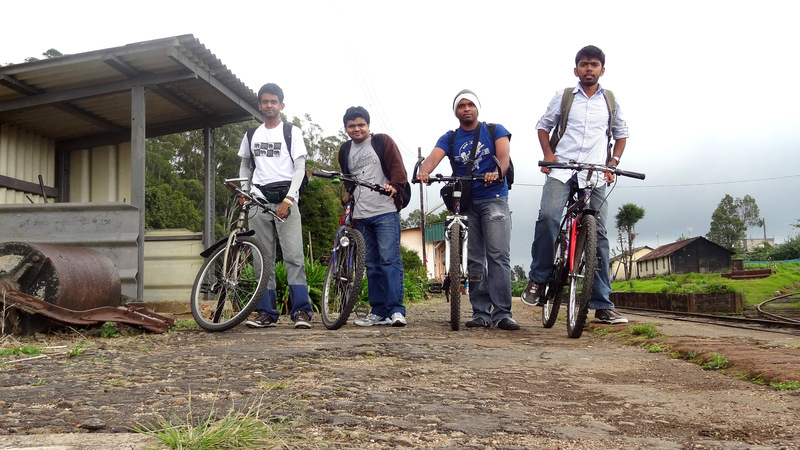 Since we had to ride in the rain as any of us hadn’t brought rain coats and the Blackpool-Ambewela-Pattipola-Hortain plains road had a better scenic view, we decided to use that road. 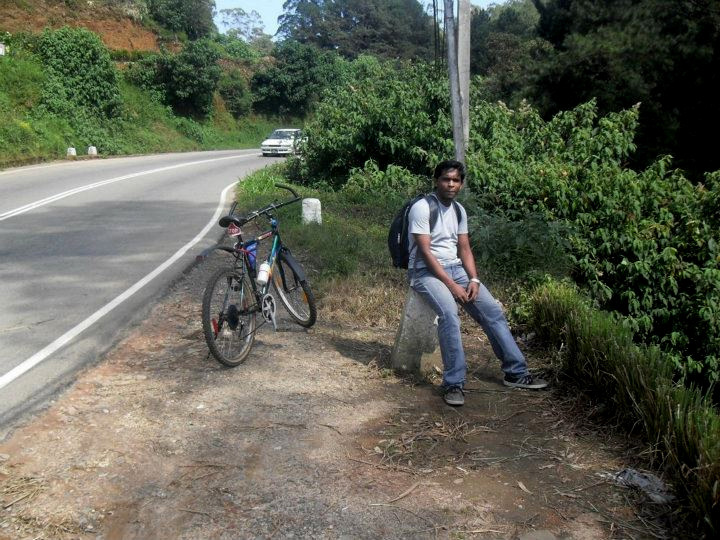 We stopped many times to rest because the road had more climbs than downhills. 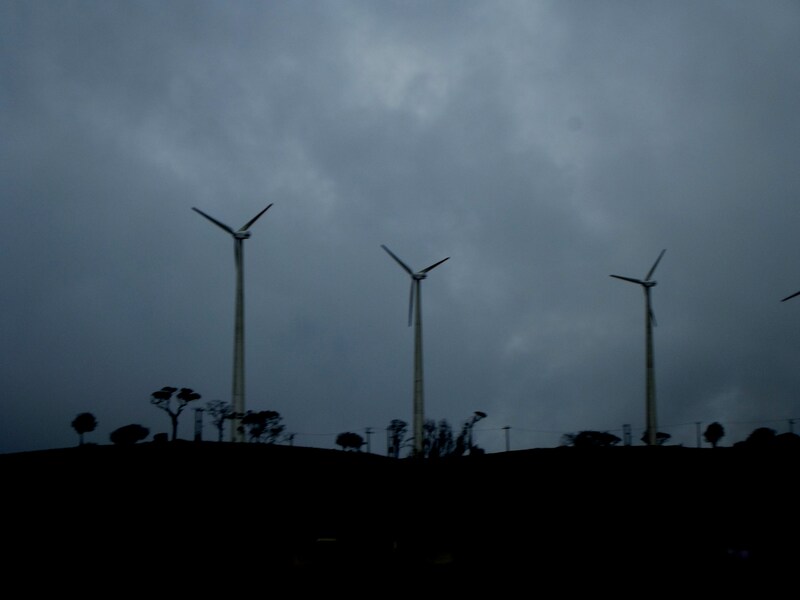 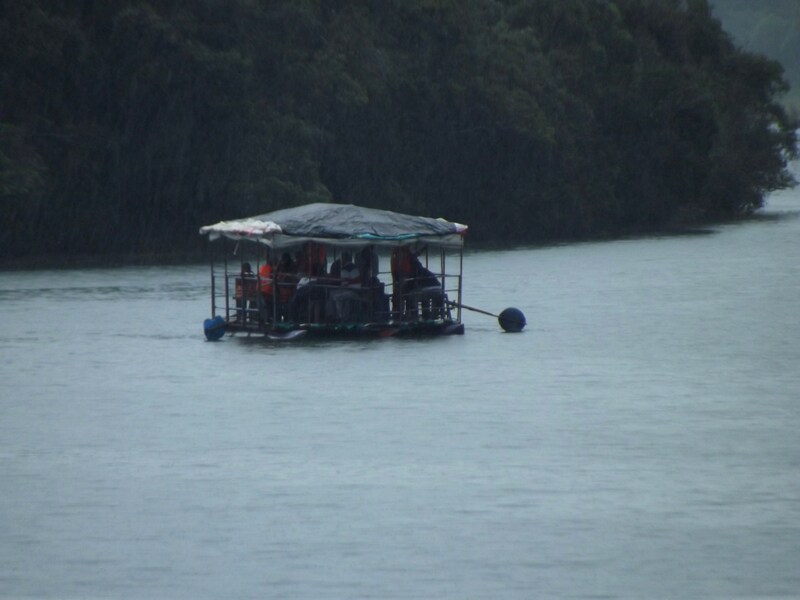 It was like a completely different country there but the sadness is any of us couldn’t use our cameras in the rain because they weren’t waterproofed. 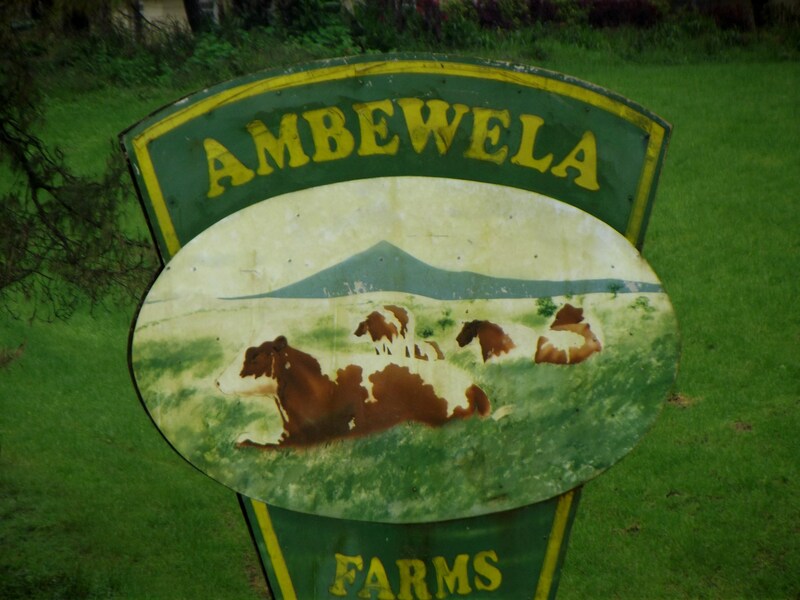 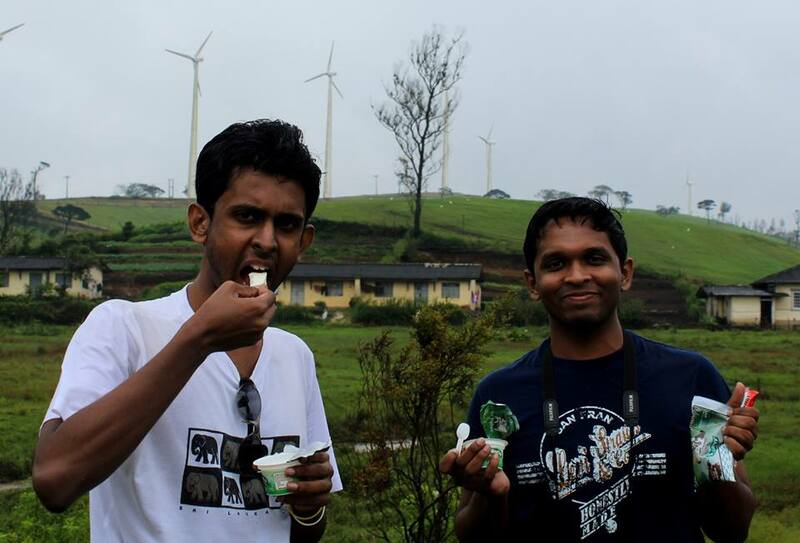 We stopped at Ambewela farms dairy shop and had chocolate milk and fresh yoghourt. 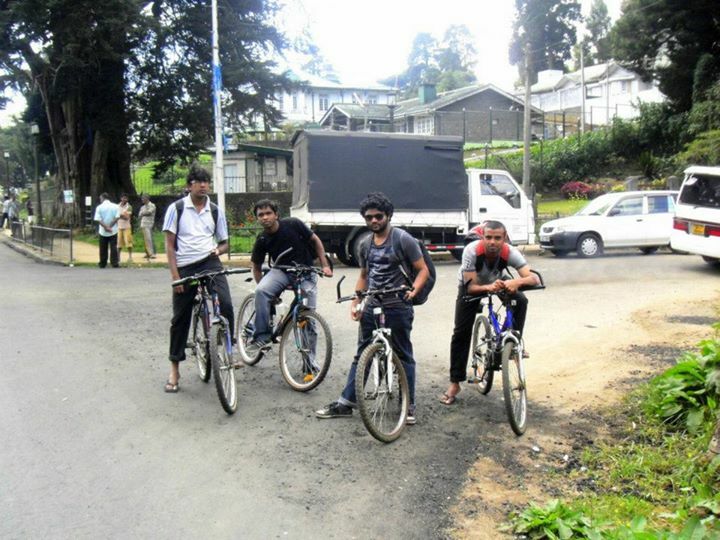 We saw some local visitors throw empty yoghourt cups to the road while there are several dust bins few feet away. 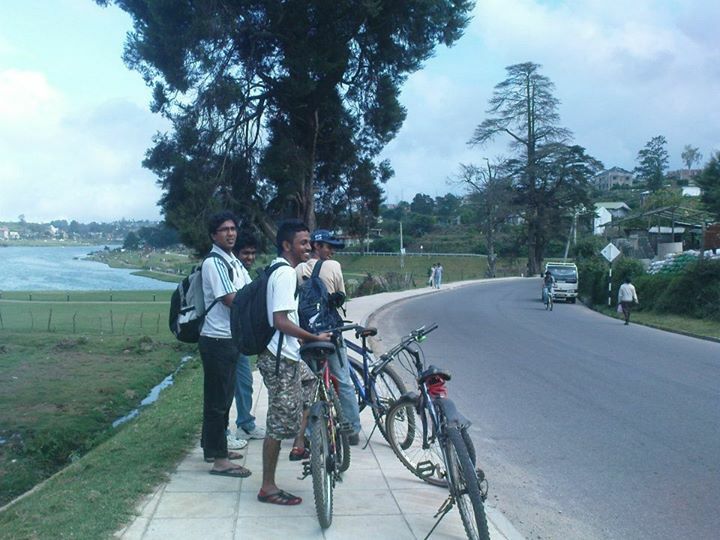 On the way one of our bicycles had a trouble with the free wheel and we had to take it to Nuwara Eliya by a Three Wheeler. 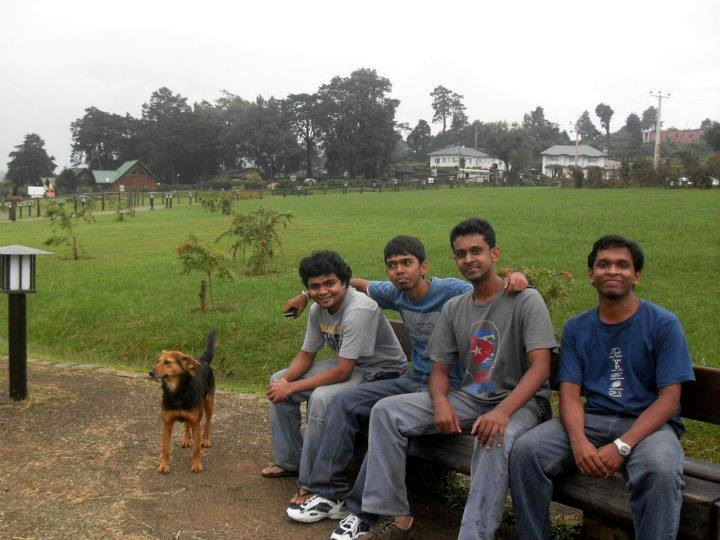 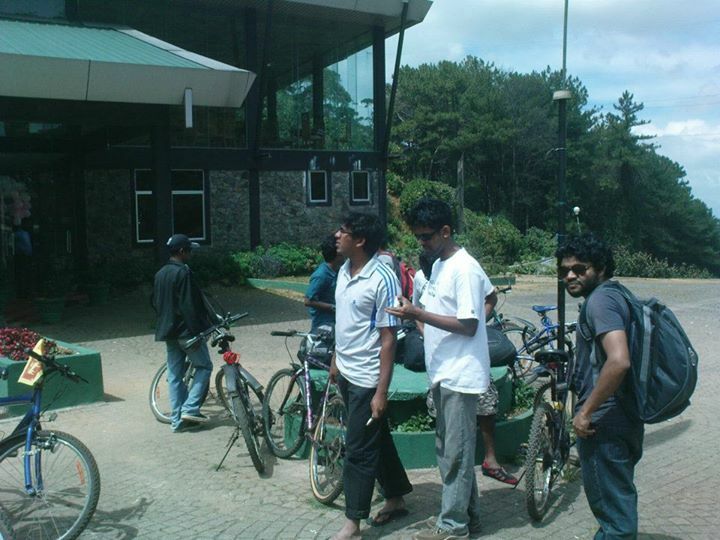 We arrived Nuwara Eliya around 6 p.m. and went for the dinner after a rest and a hot water bath. 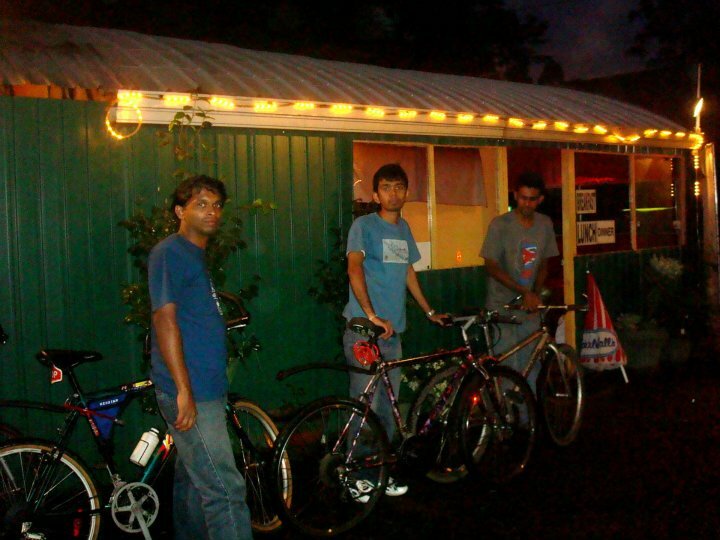 Dinner was great and the whole day cycling made the food tastier. 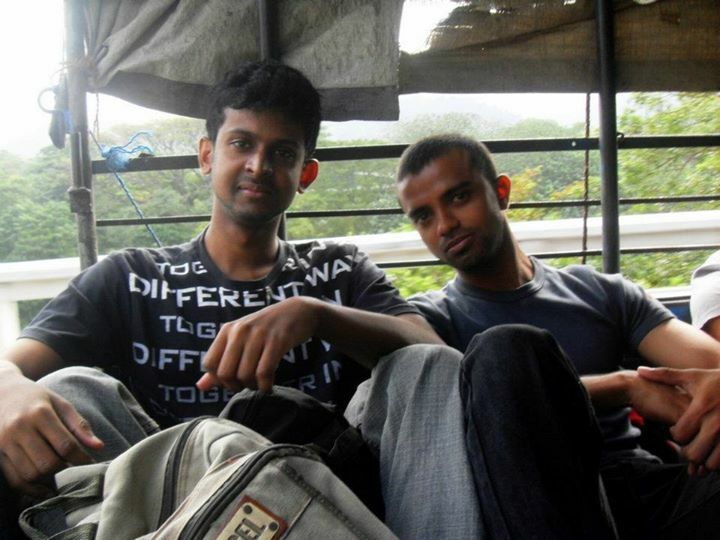 After a long sleep we started our second day of the journey. 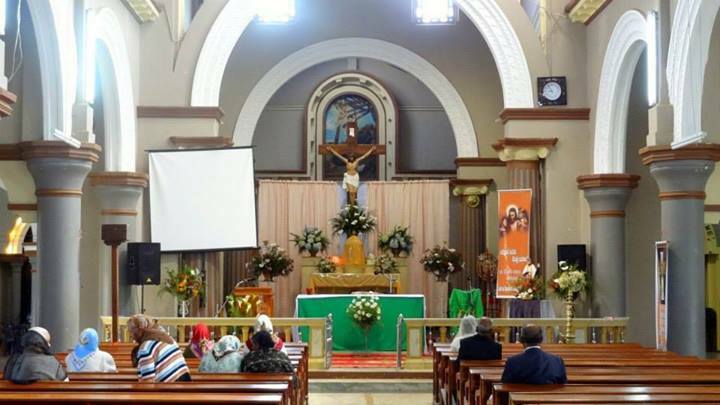 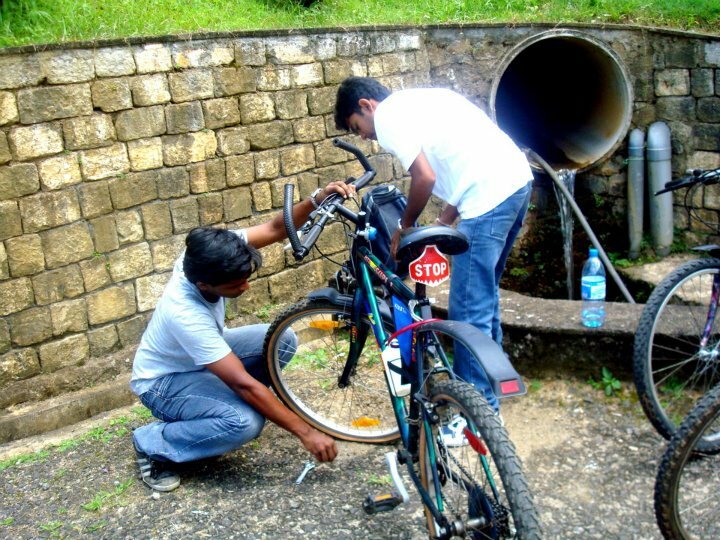 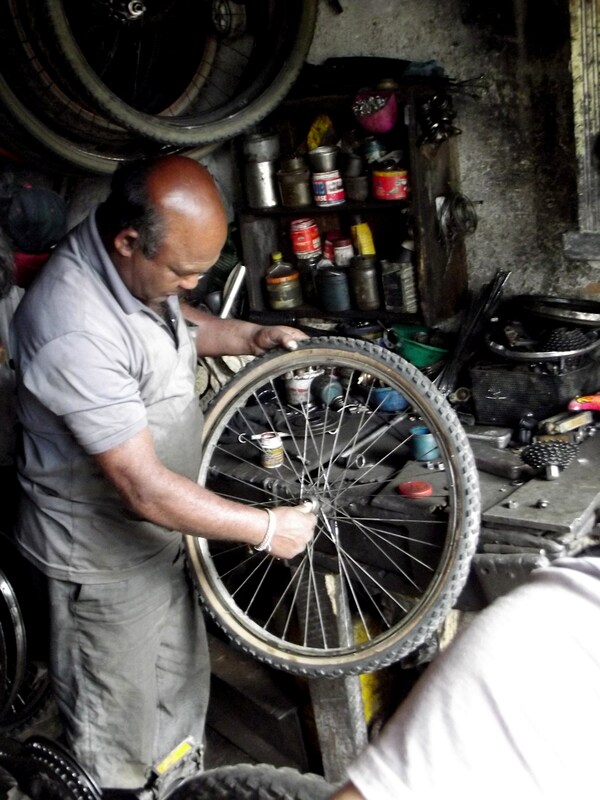 First thing we had to do in the morning was to repair the bicycle with the freewheel trouble and we found a place with a skilled and a kind owner near the St.Xavier’s Church, Nuwara Eliya. 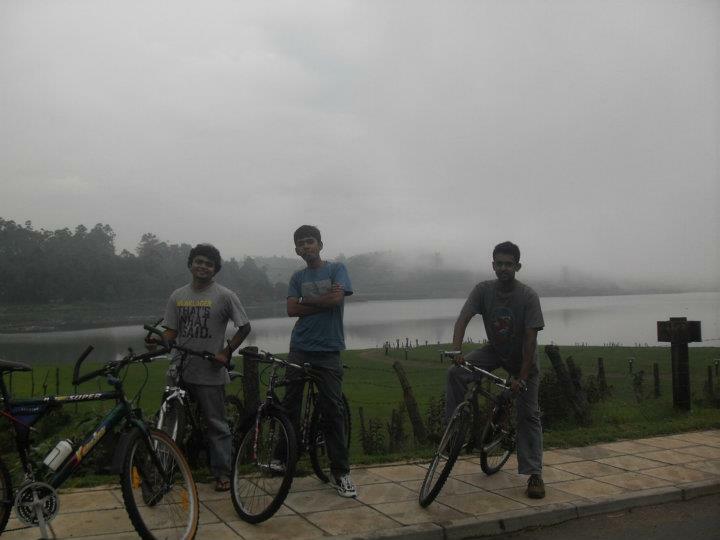 After that we had our breakfast, bought rain coats and then started the ride. 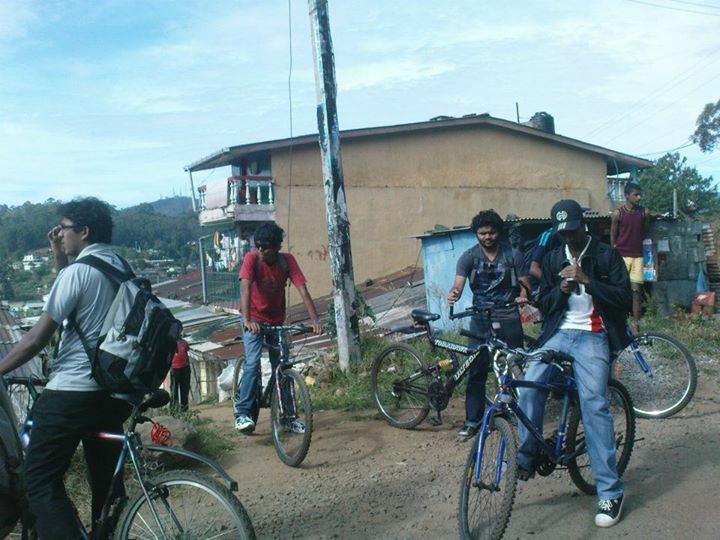 As first couple of kilometers from Nuwara Eliya town to top pass (Nuwara Eliya town limit) is the steepest climb of the entire ride, it was around 10.30 a.m. when we reached top pass. 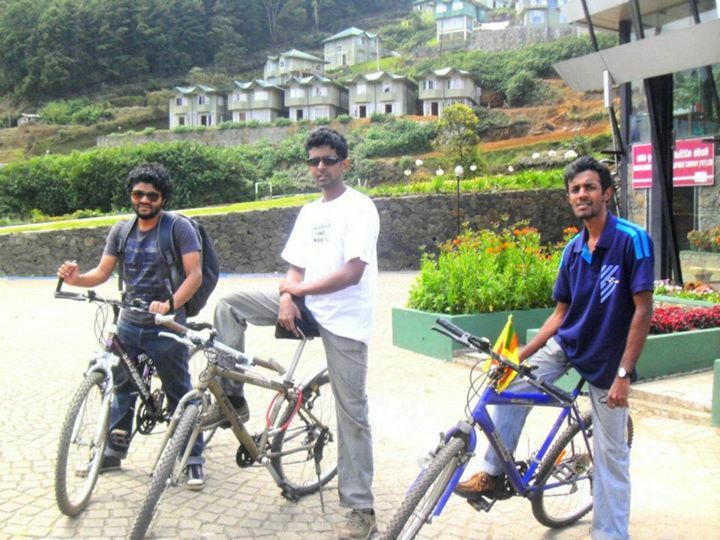 We have mounted our cameras to bicycles and then started down hill cycling. 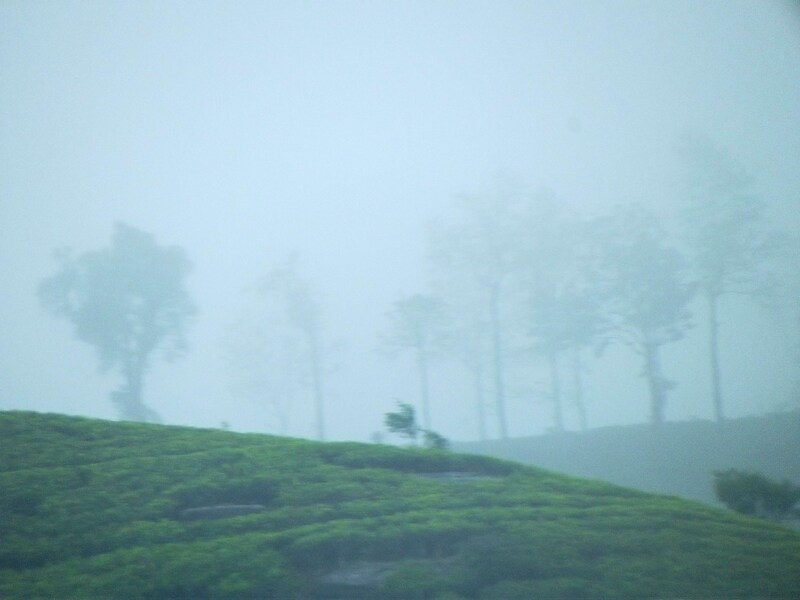 Unfortunately the rain started again and the whole world around us covered in a thick layer of mist that we couldn’t see even few meters ahead. 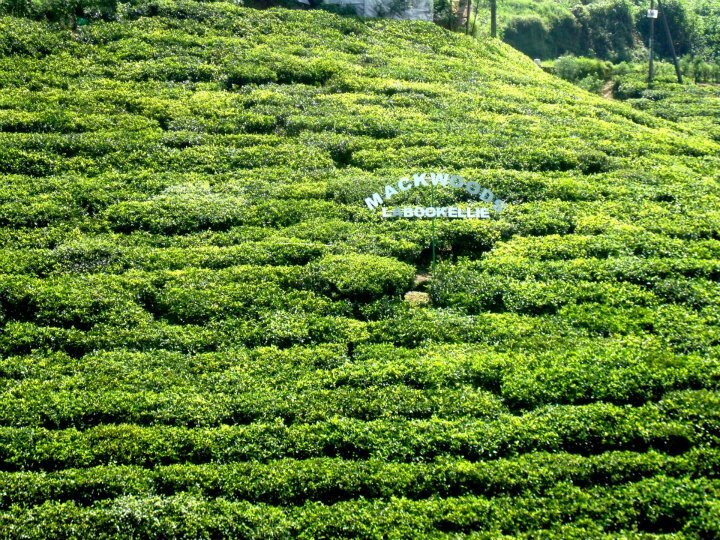 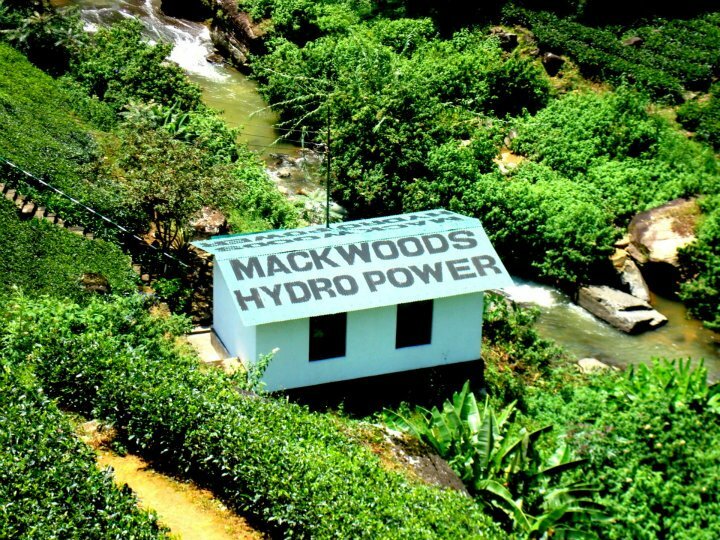 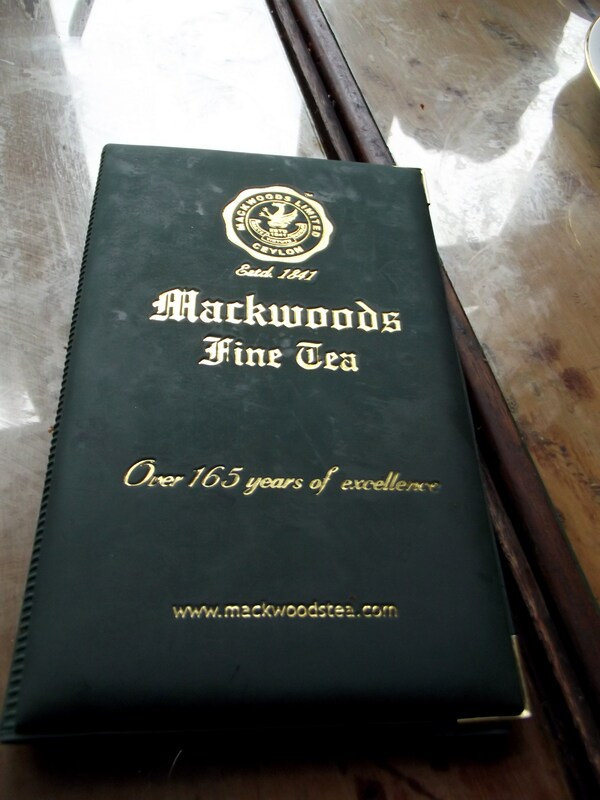 We had to slow down and follow a queue of vehicle lights until Mackwoods tea center. 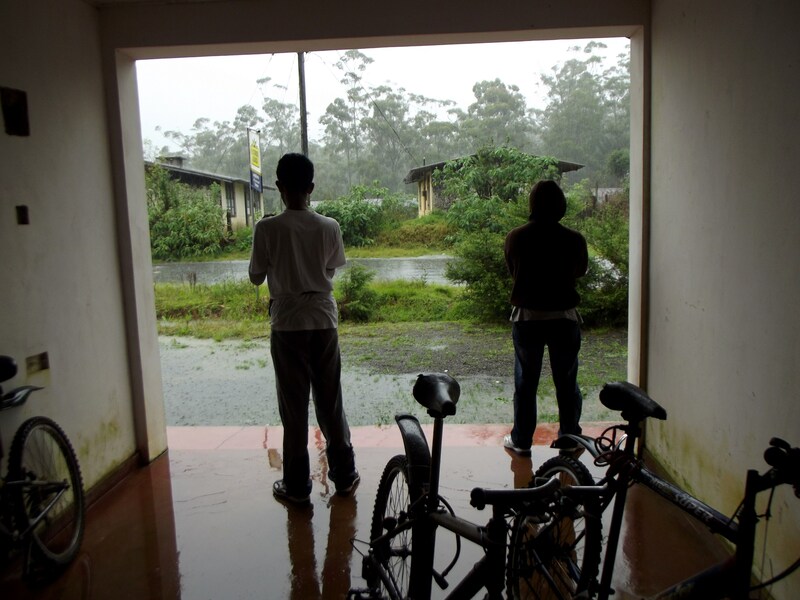 We waited there sipping tea and having chocolate cake about an hour until heavy rain stops. 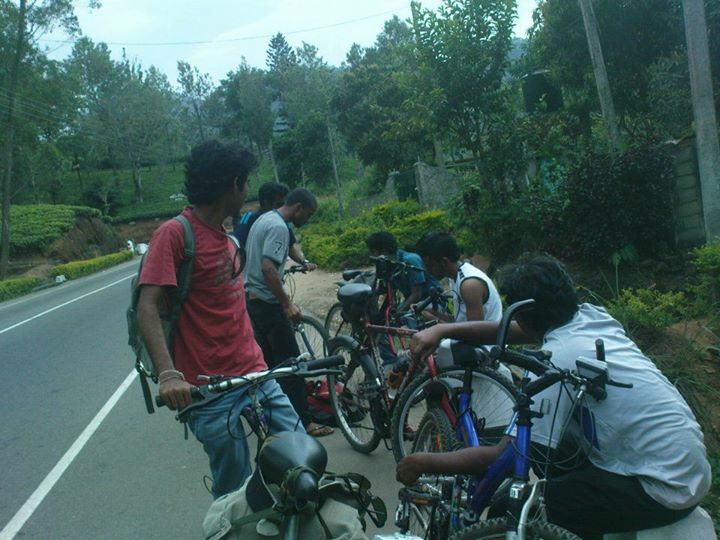 Then we all checked and adjusted our brakes again and started downhill ride. 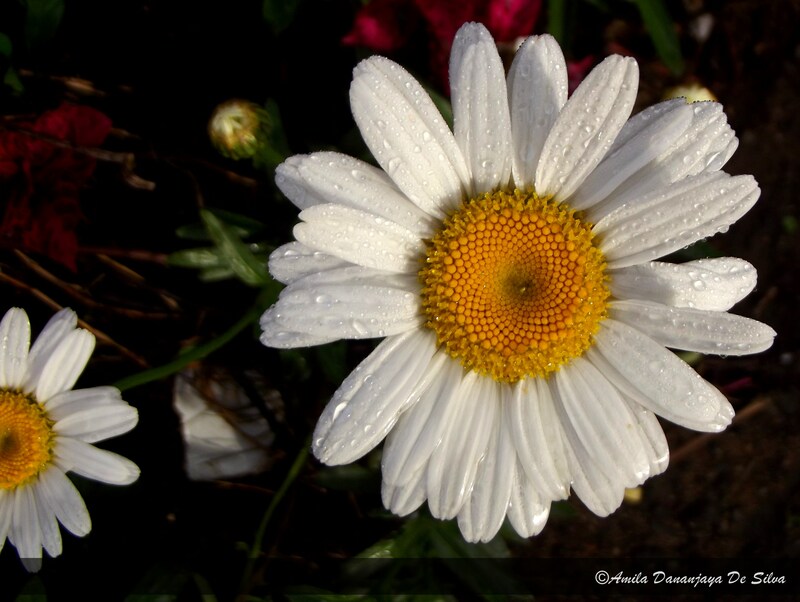 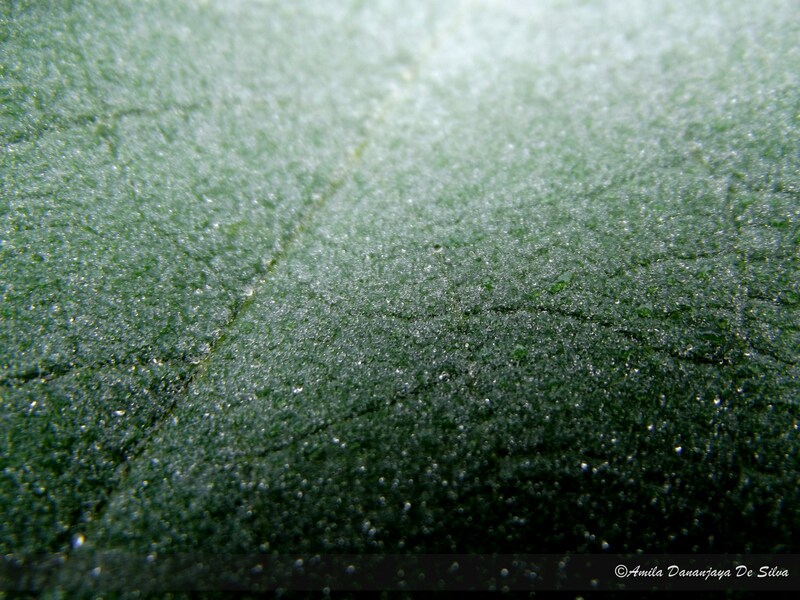 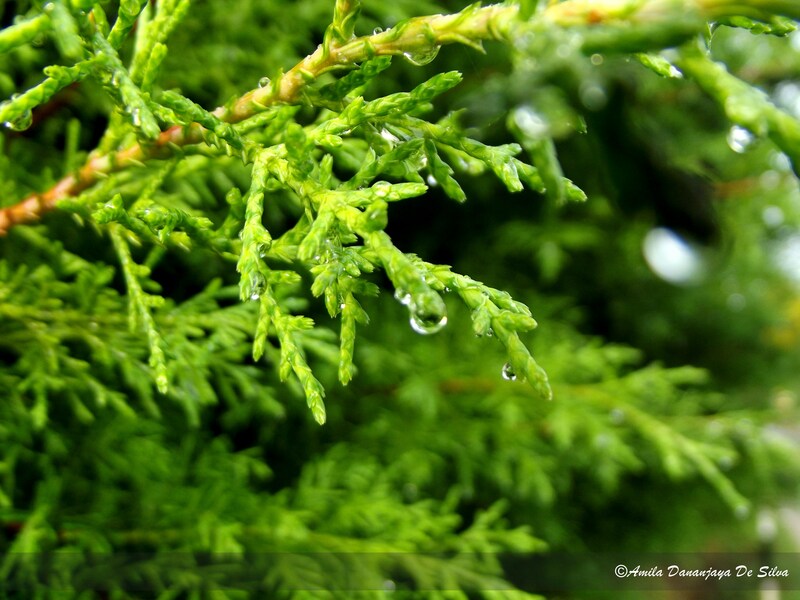 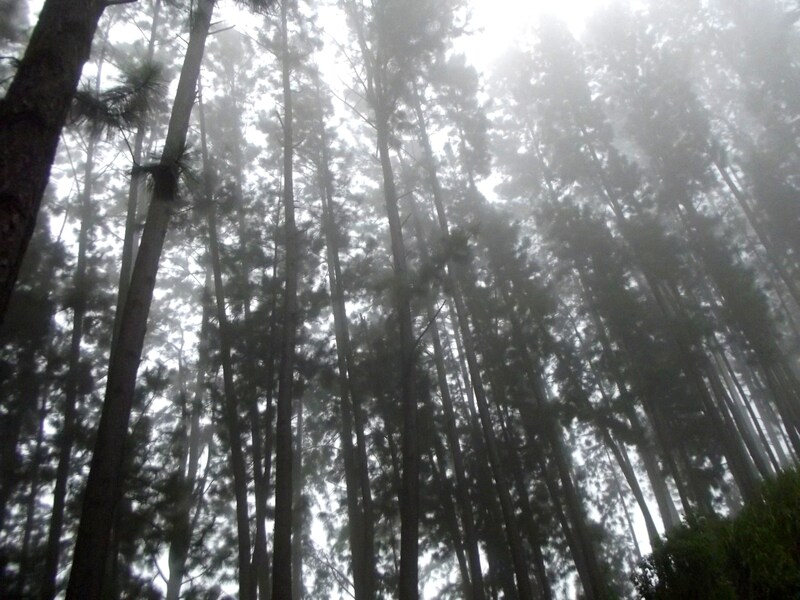 The mist was thicker this time and ice cold rain drops managed to hit right on our faces. 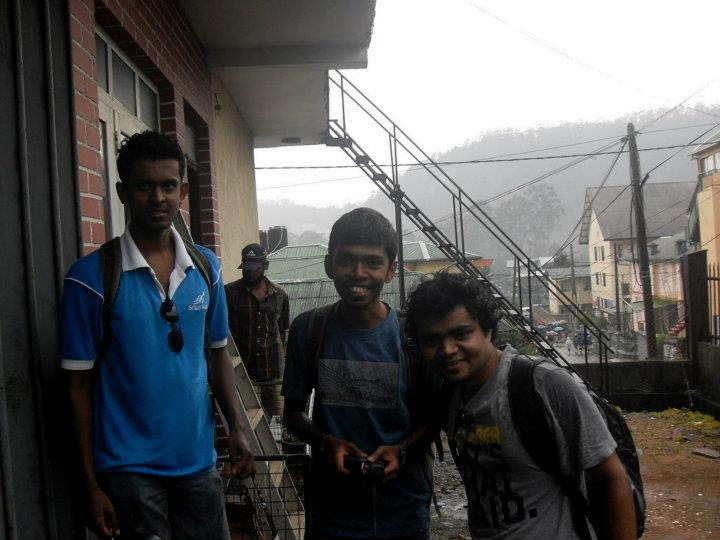 We took very few breaks because we were already late due to the rain and mist. 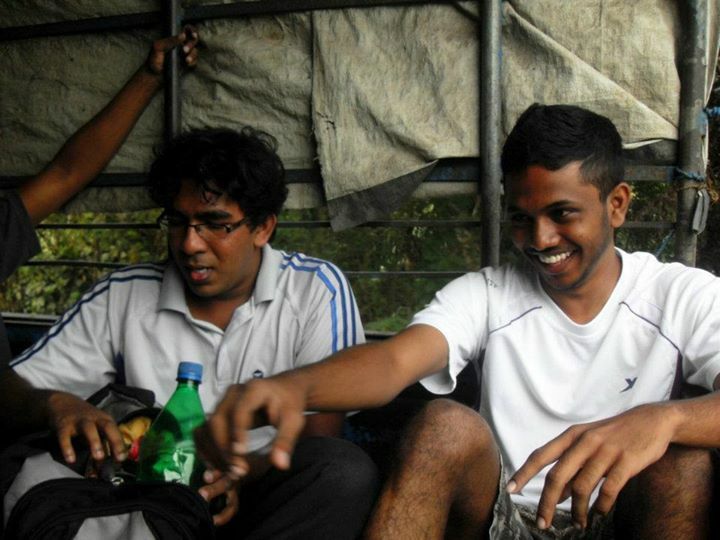 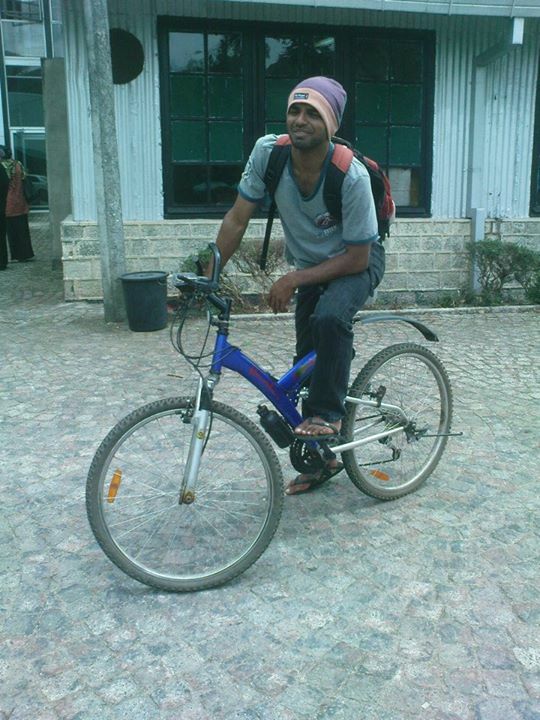 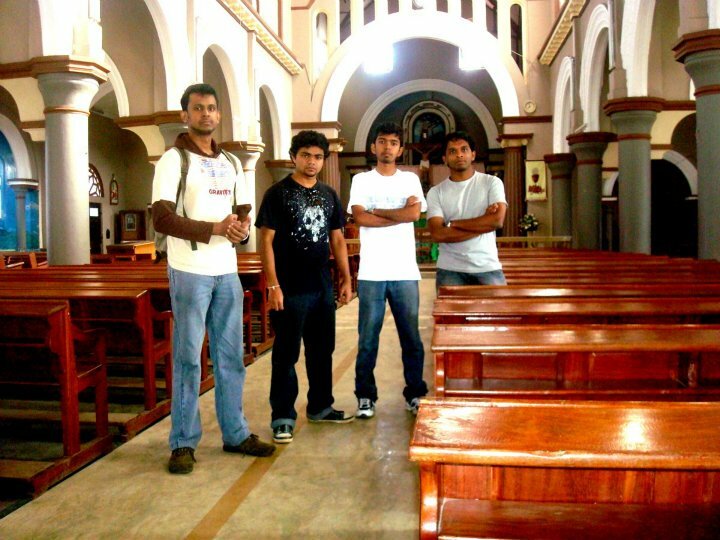 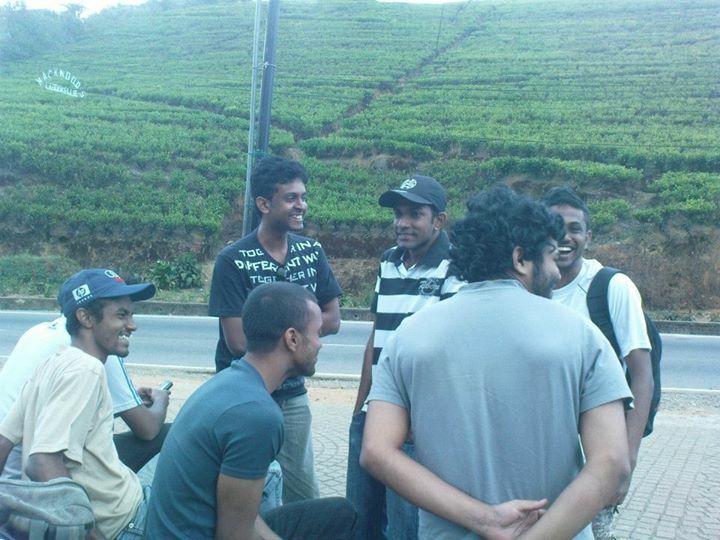 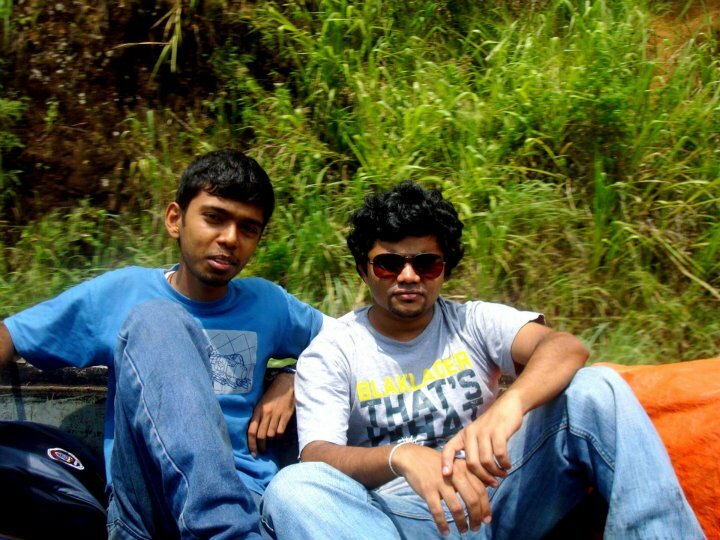 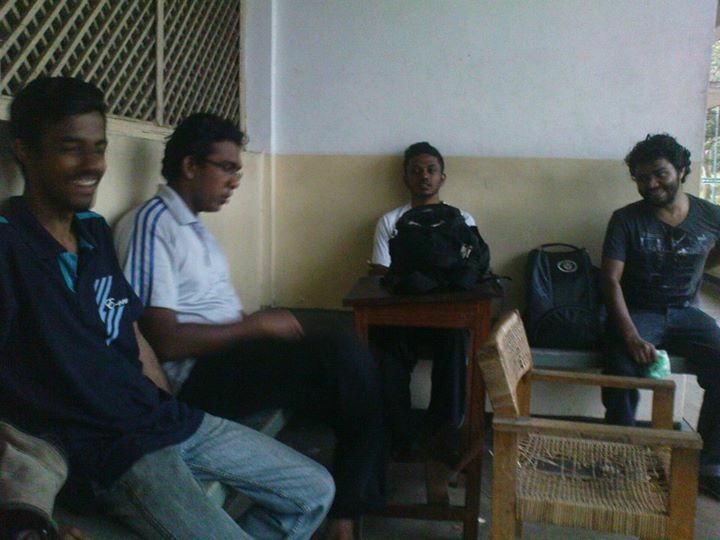 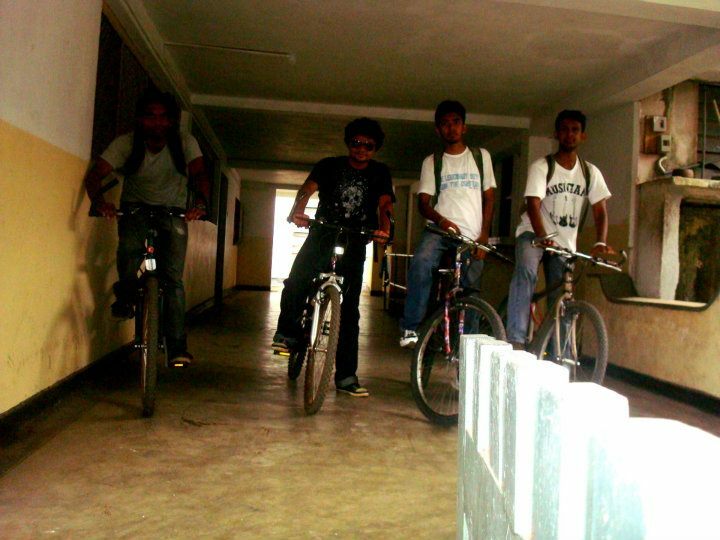 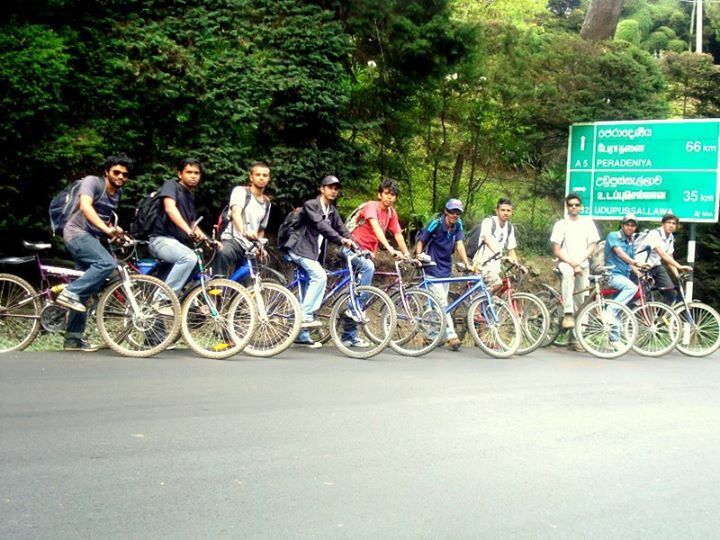 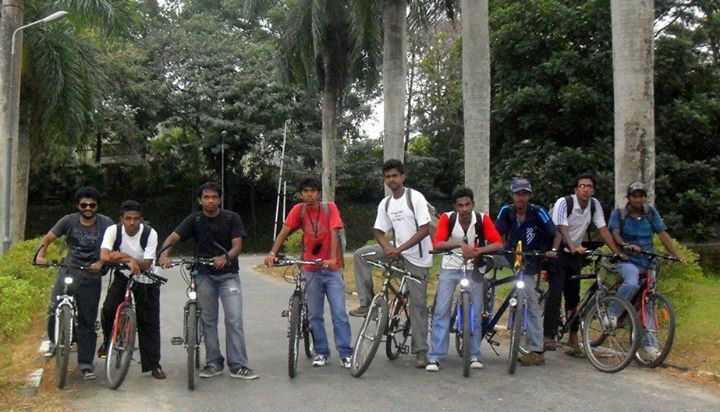 It was around 7 p.m when we reached near Peradeniya and had a rest @ faculty of Engineering , University of Peradeniya. 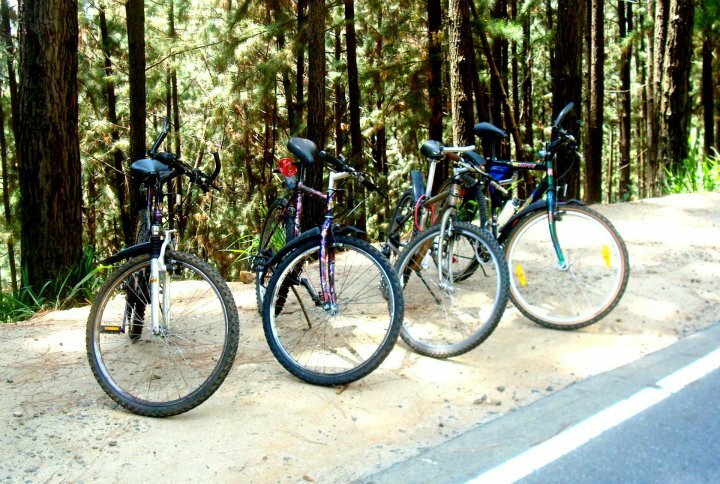 I was exhausted because it was the first time that i have been on the mountain bicycle for consecutive two days but was happy to be back on the bicycle. 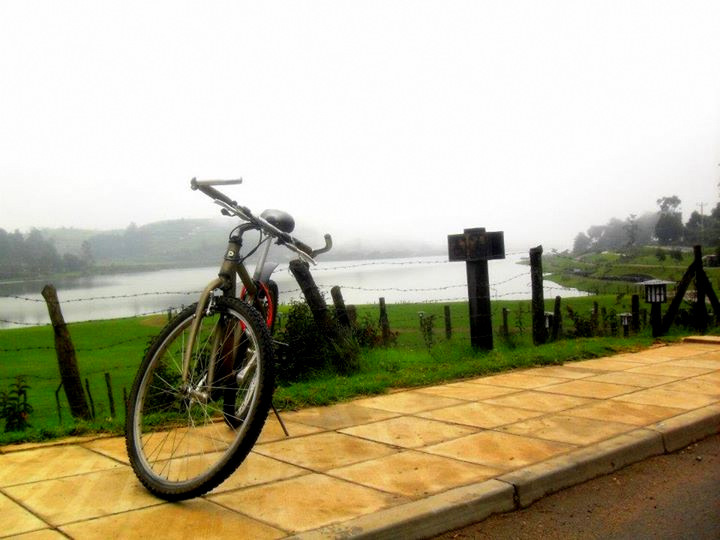 If you are planning to ride from Nuwara Eliya in a rainy season it is better to have a rain coat, riding glasses and a mountable torch in case u have to ride in the misty weather. 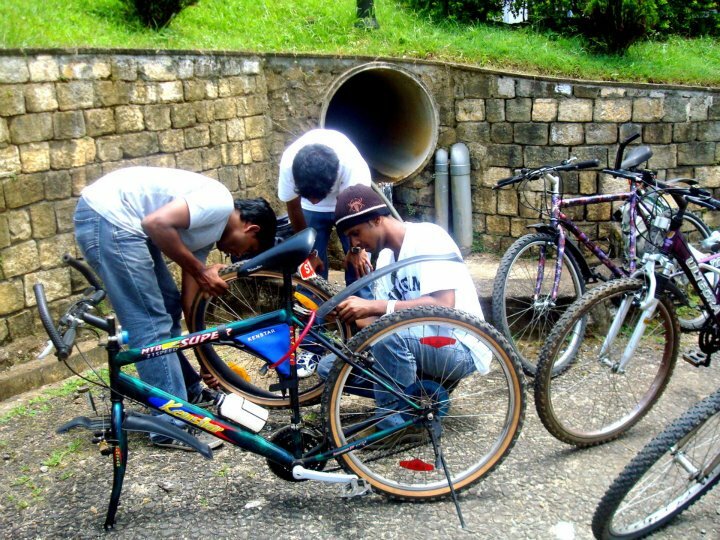 And be completely confident about your bicycle, specially the breaks and gears because a drizzle can drastically reduce the grip between break pads and the rim as well as reduce the lubricity on gear wheels and the chain causing the chain skip between gear changes. 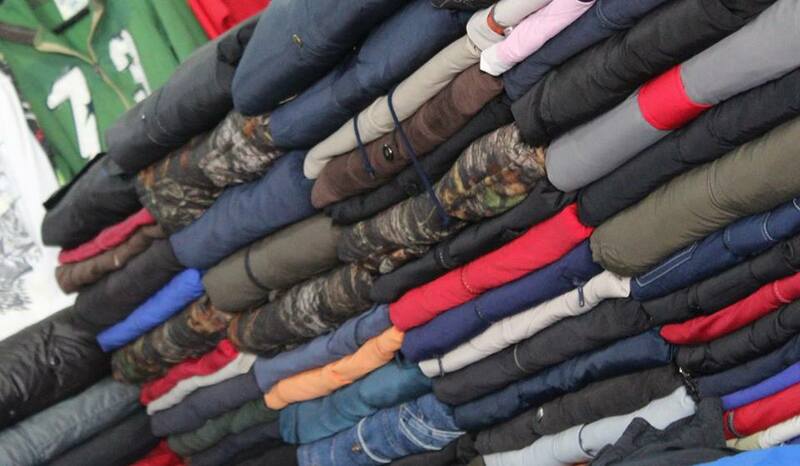 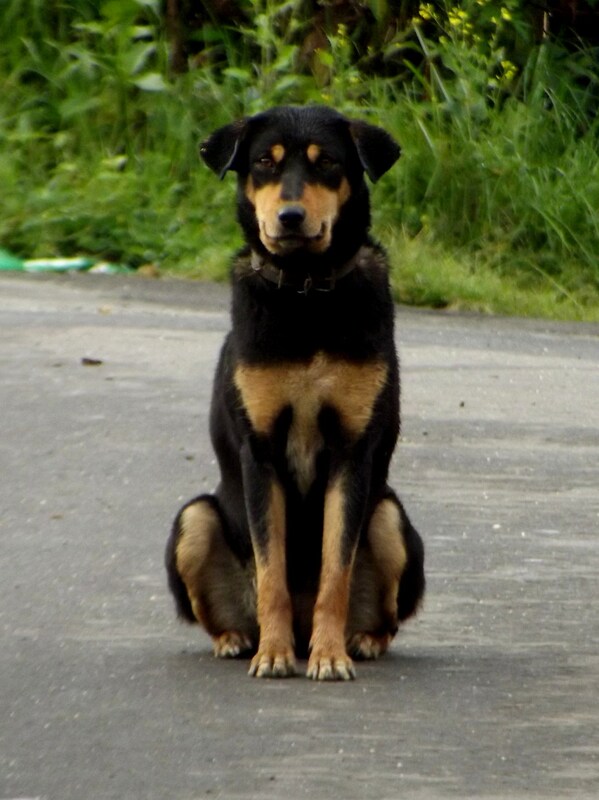 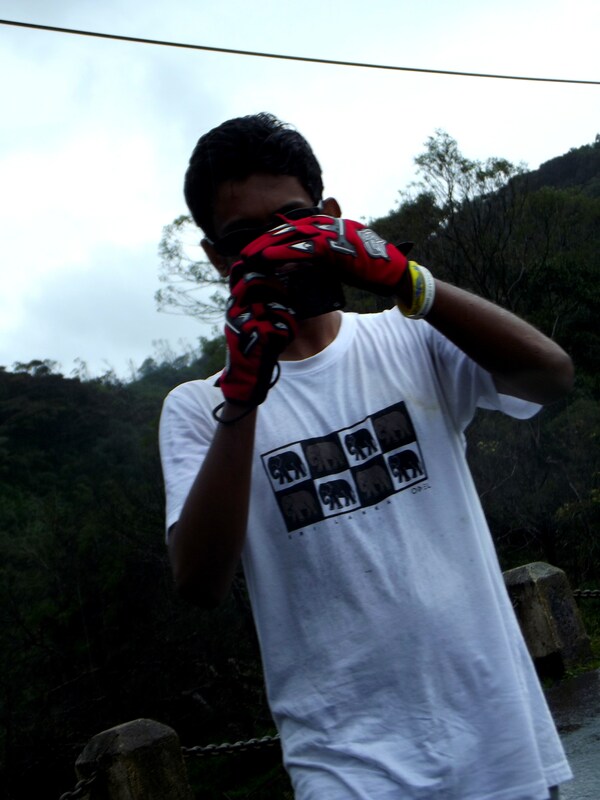 ………………………………………………………………………………………………………………………………….. ………………………………………………………………………………………………………………………………….. ………………………………………………………………………………………………………………………………….. ………………………………………………………………………………………………………………………………….. ………………………………………………………………………………………………………………………………….. 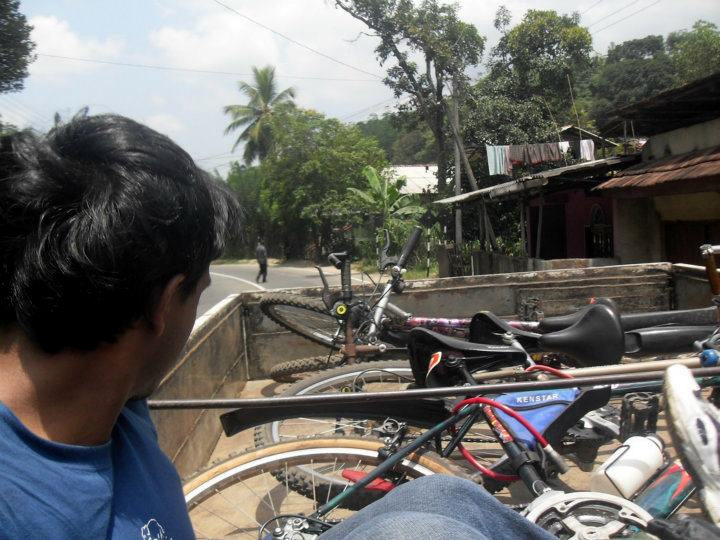 The lorry driver and the helper were very friendly and they only charged a little for transporting us and the bicycles. 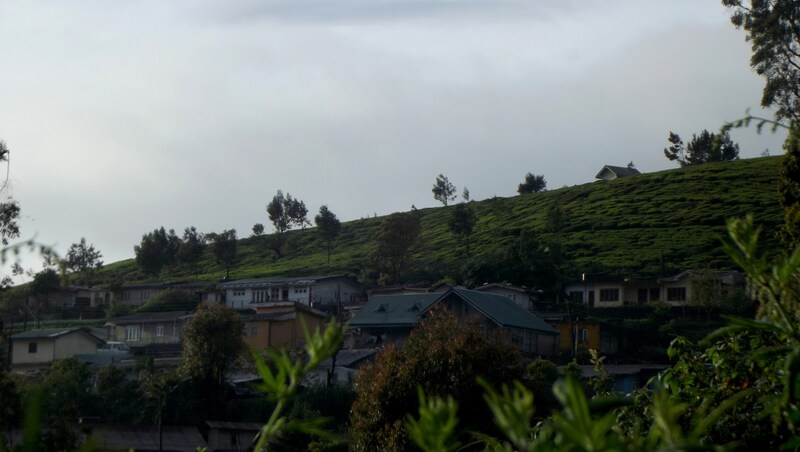 It is better to arrange accommodation earlier, otherwise you will be facing difficulties in finding a proper place to stay at night in a long weekend, when visitors are frequent. 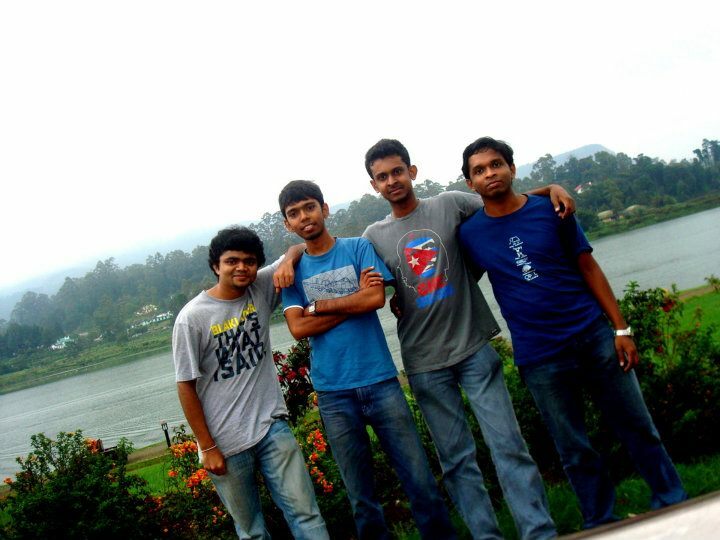 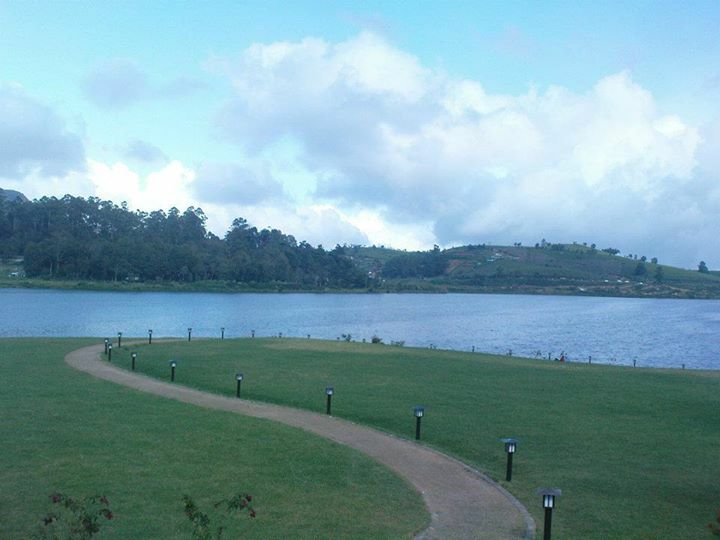 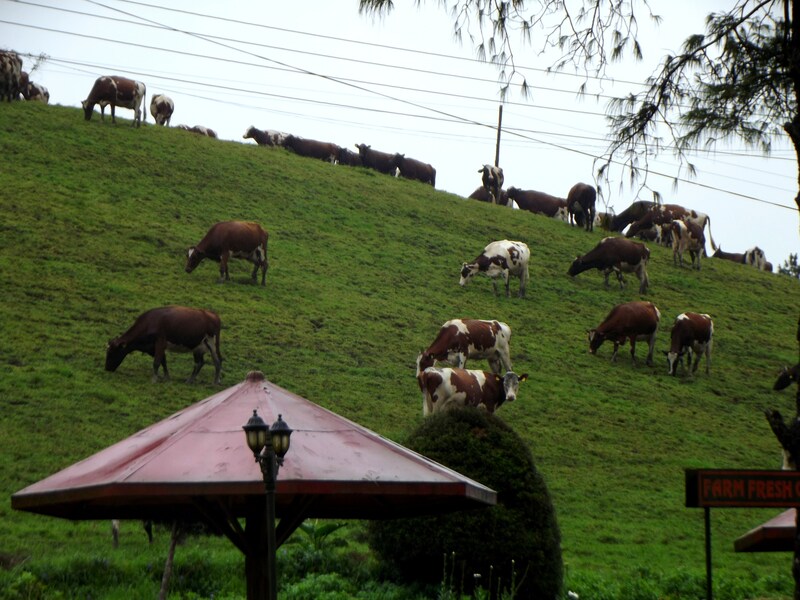 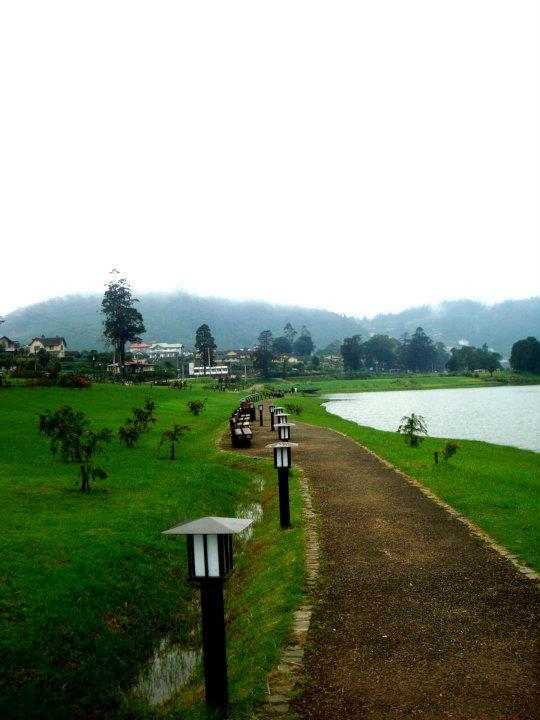 There are good, a bit high priced places to eat in Nuwara Eliya town as well as around the Gregory Lake. 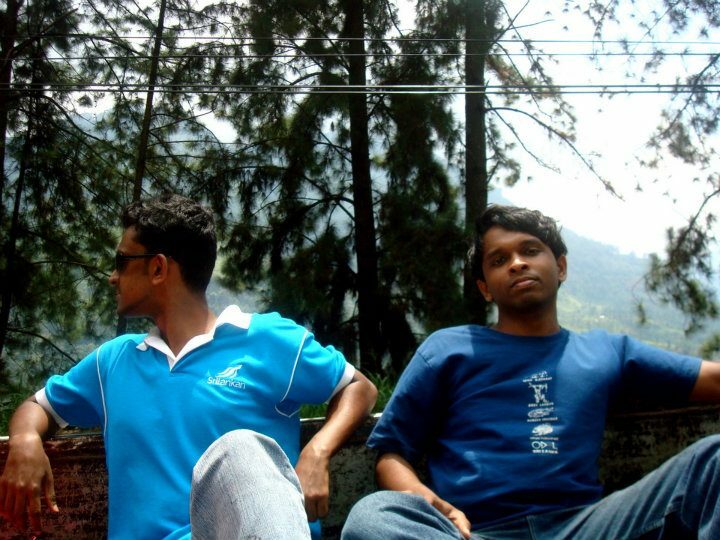 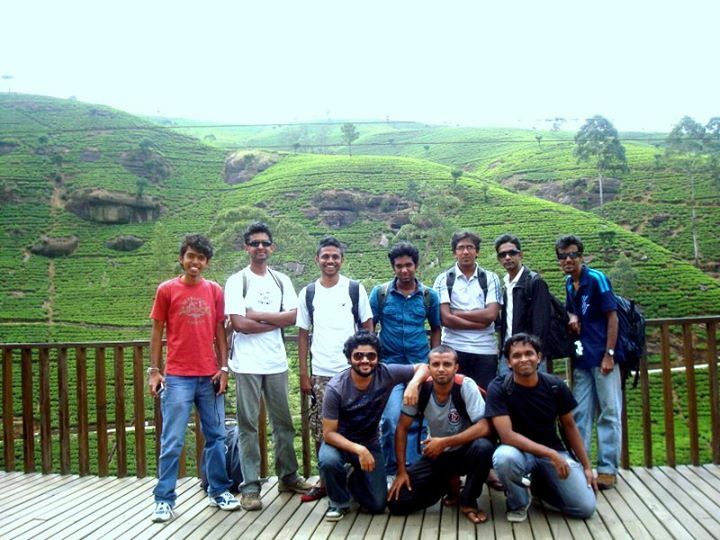 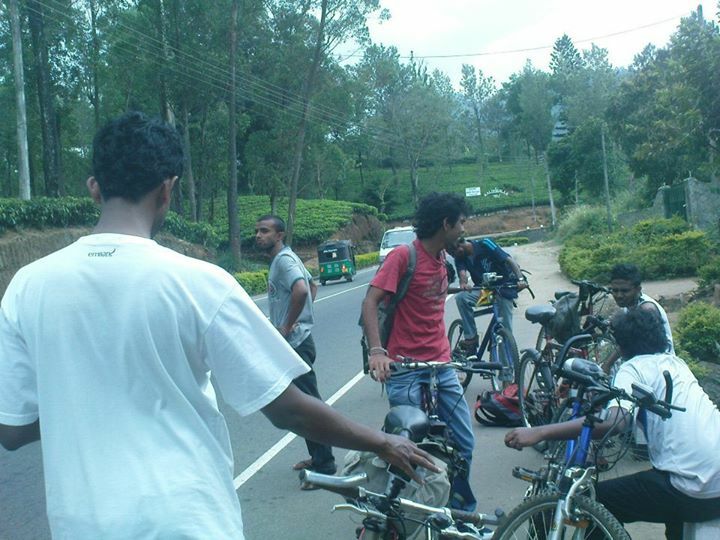 We started our journey from Nuwara Eliya at about 9 a.m. 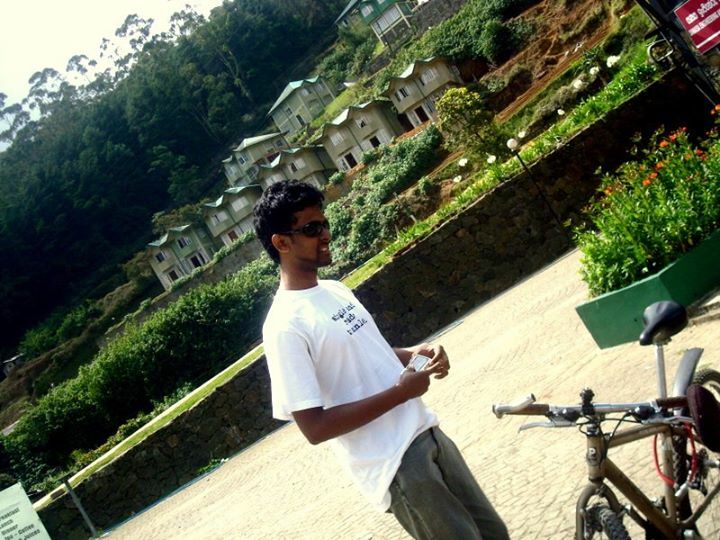 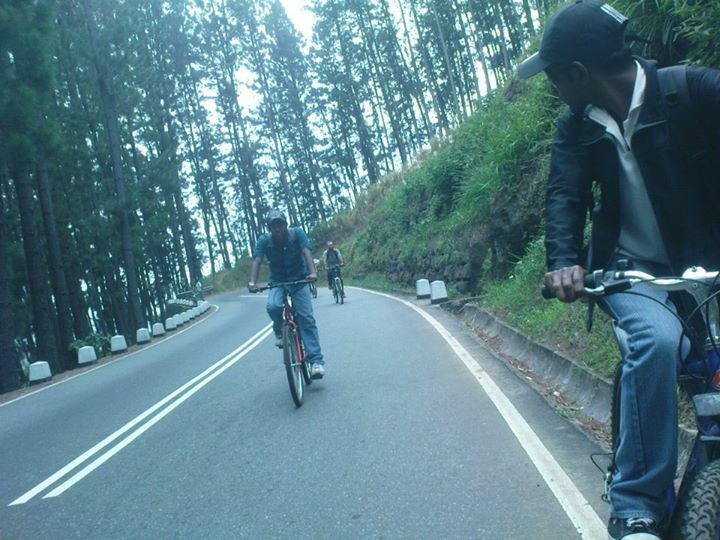 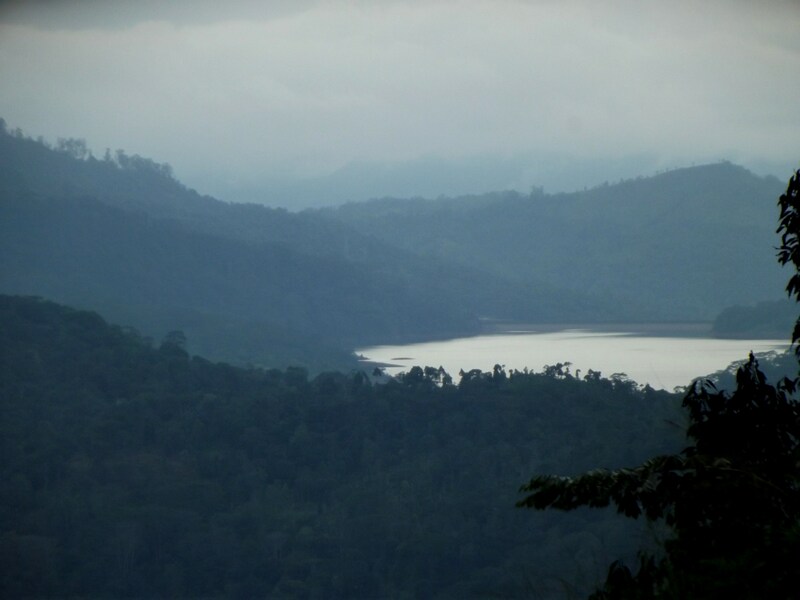 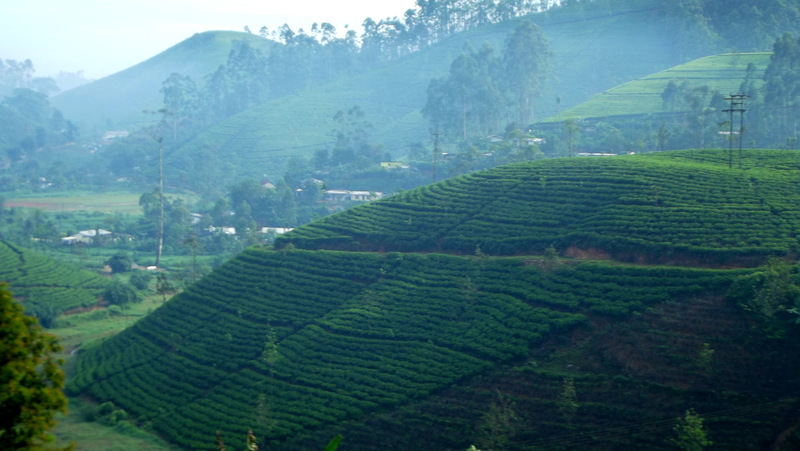 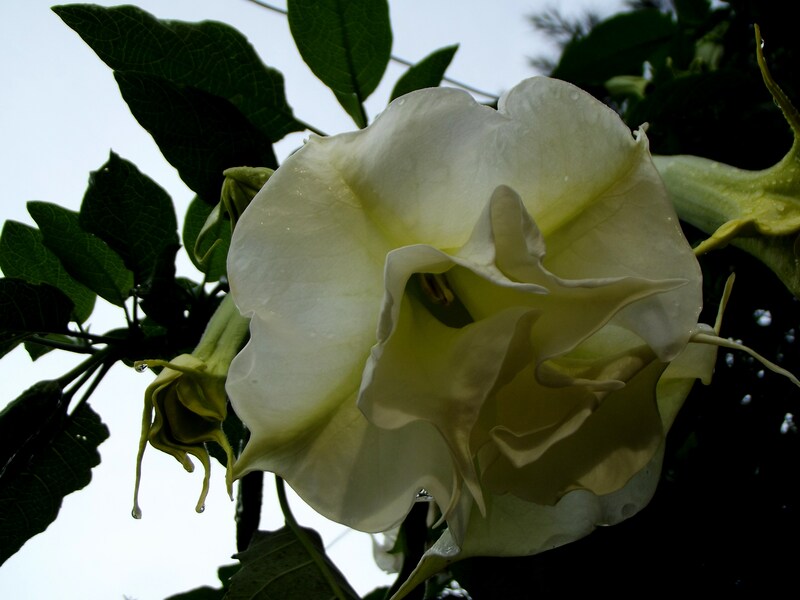 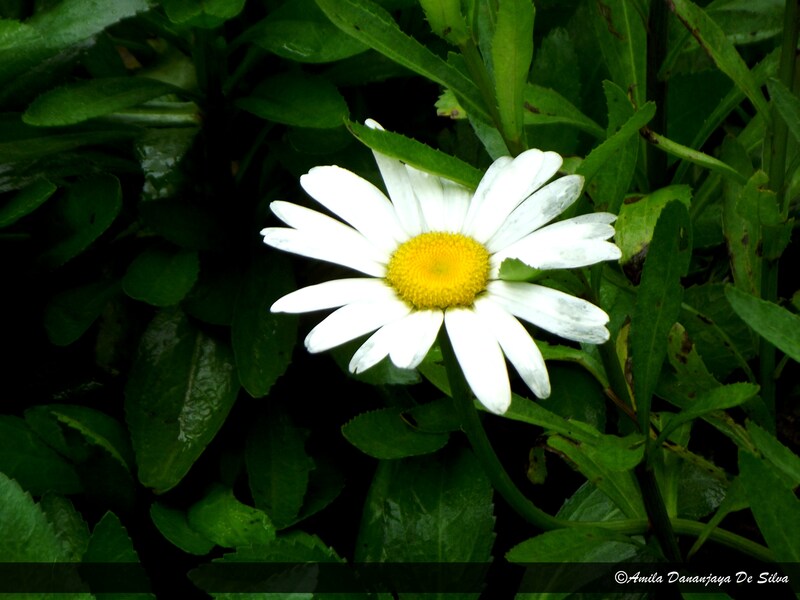 Though Kandy has a low altitude than Nuwara Eliya, there are several places we have to ride up hill. 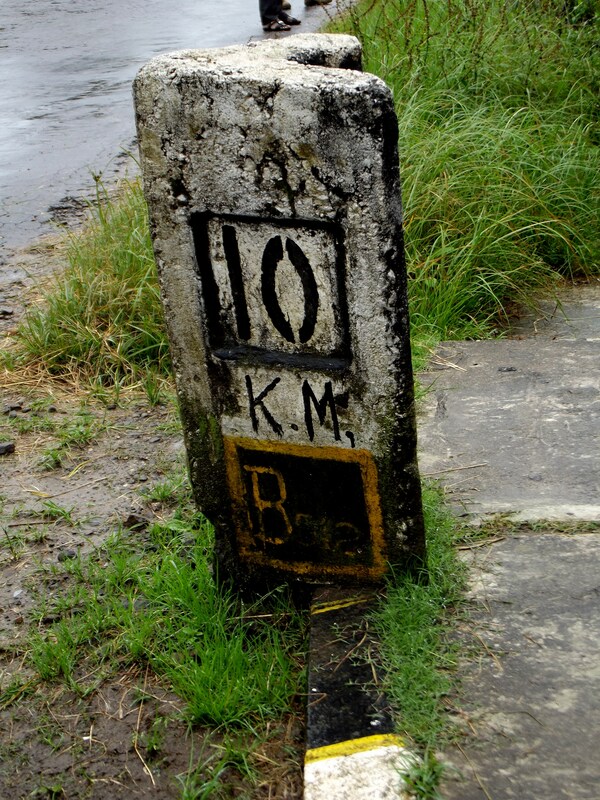 The first 4 kms are the hardest from those. 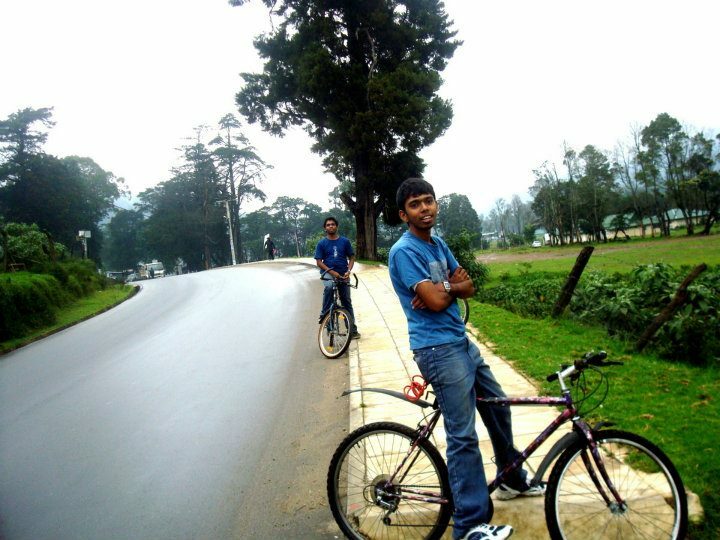 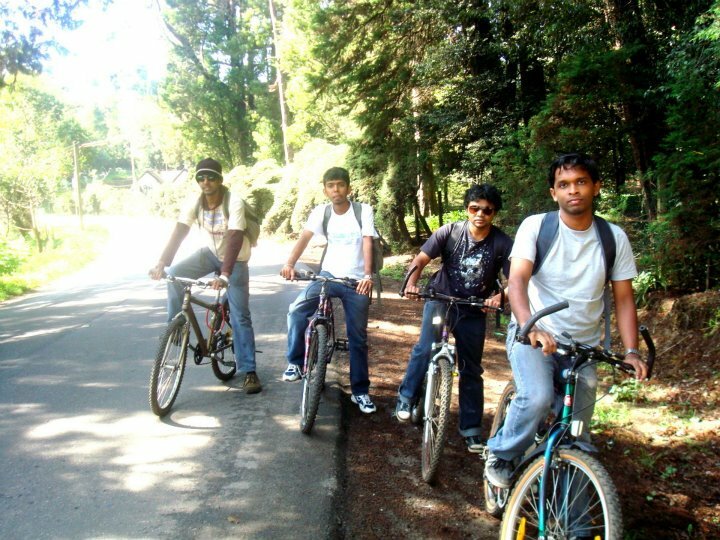 We had to ride about 80 meters higher than the starting point at Nuwara Eliya, which is around 1920 meters above sea level. 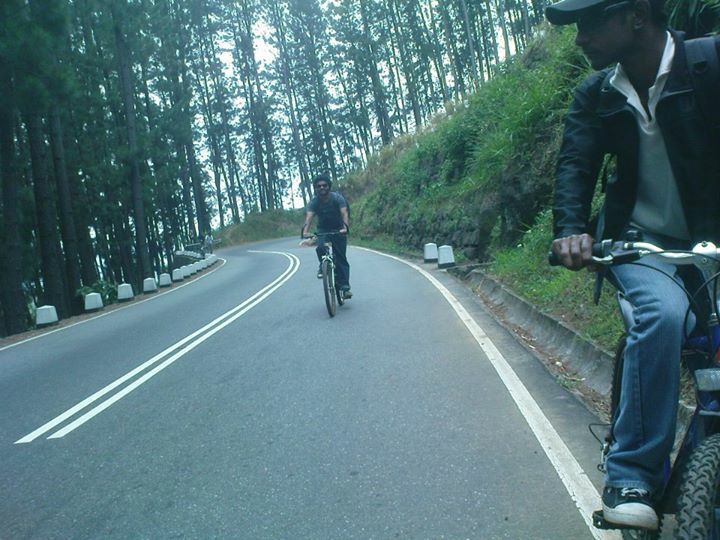 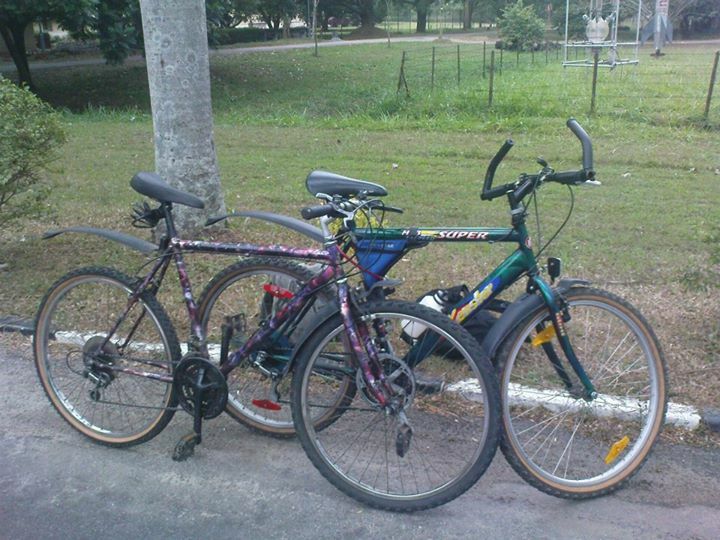 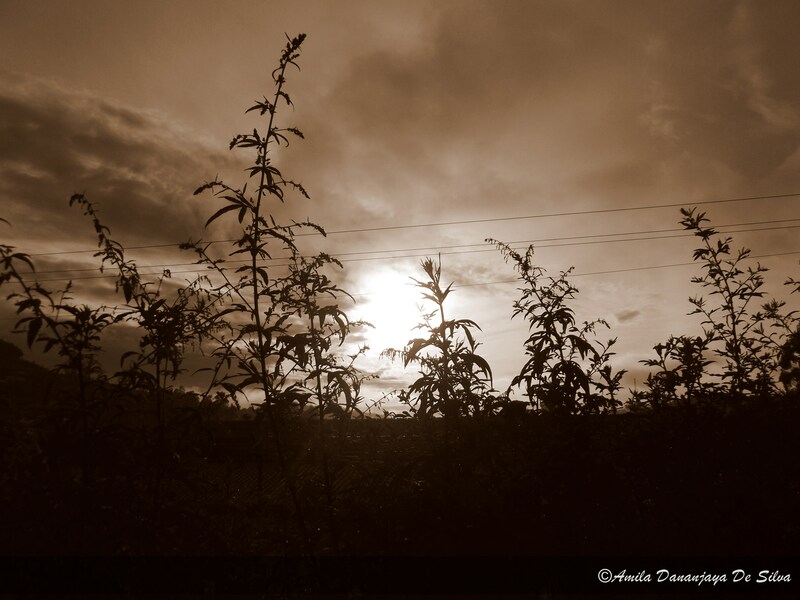 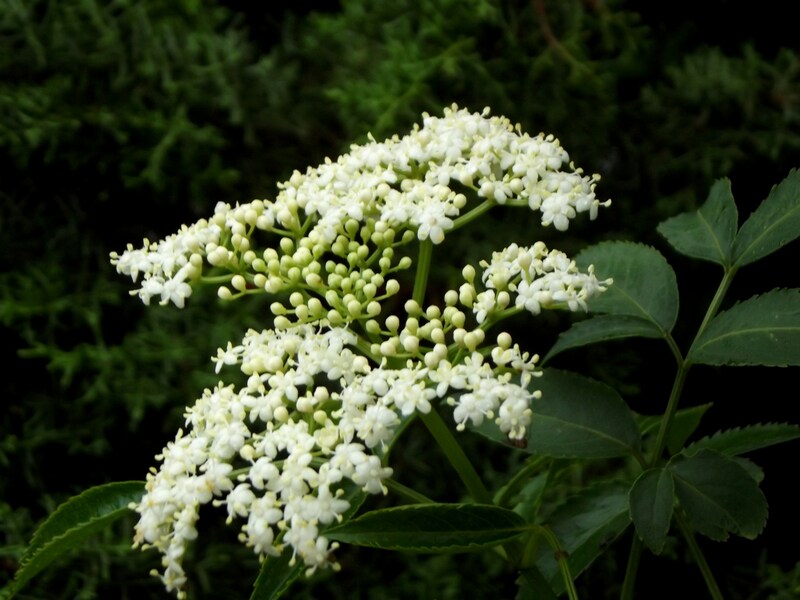 After that, the journey become more easy and interesting as we have to ride our bicycles downhill. 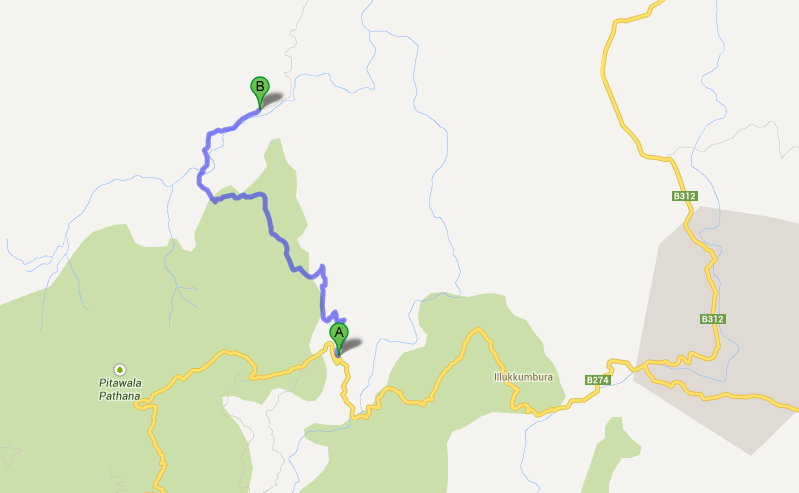 Only things to be concerned are our speed limit and the vehicles coming towards Nuwara Eliya. 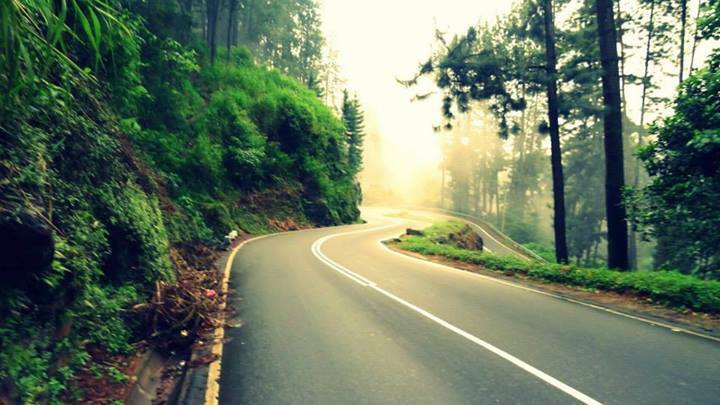 Since the road has many blind and extreme bends it is better if you are 100% sure about your brakes and tires. 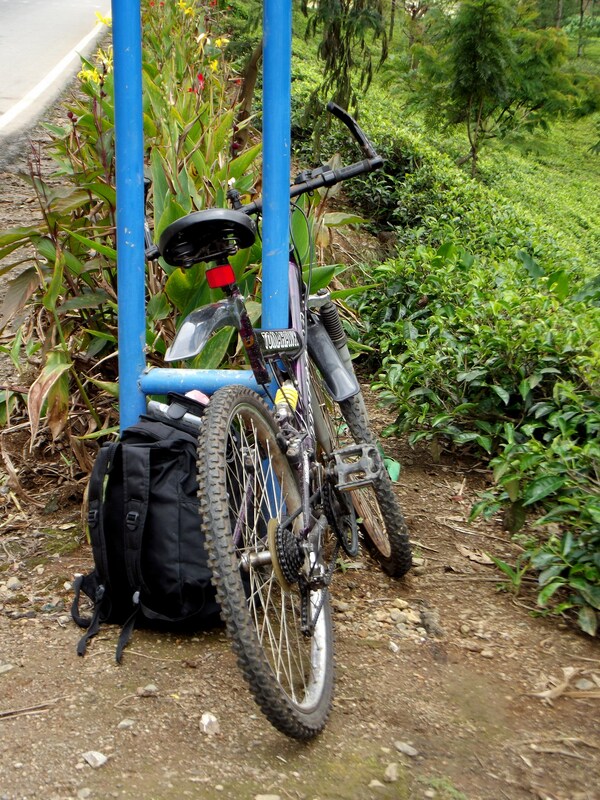 On the way, my bike had a tire punch and as we didn’t carried a pump but only a tire tube I had to ride few kilometers with that tire punch until Blue field Tea Factory. 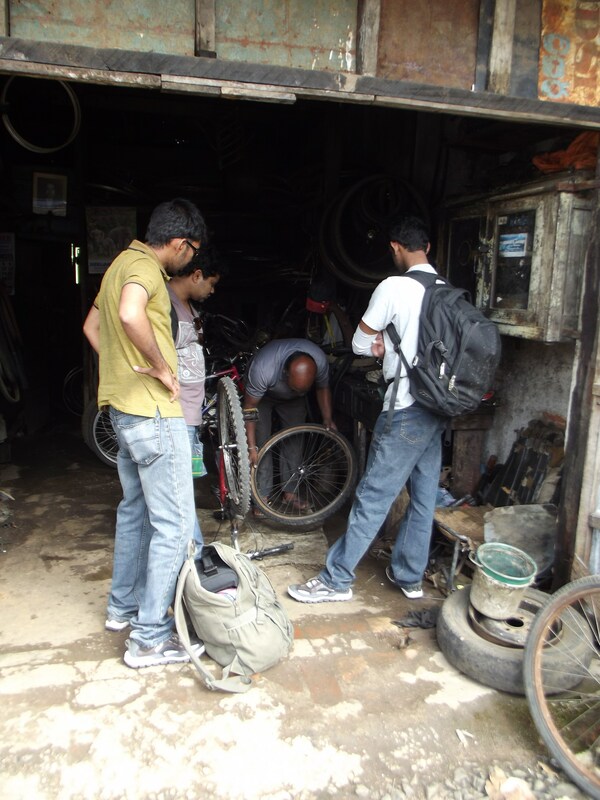 People there was very friendly and they were kind enough to let us use their compressor to fill the tire. 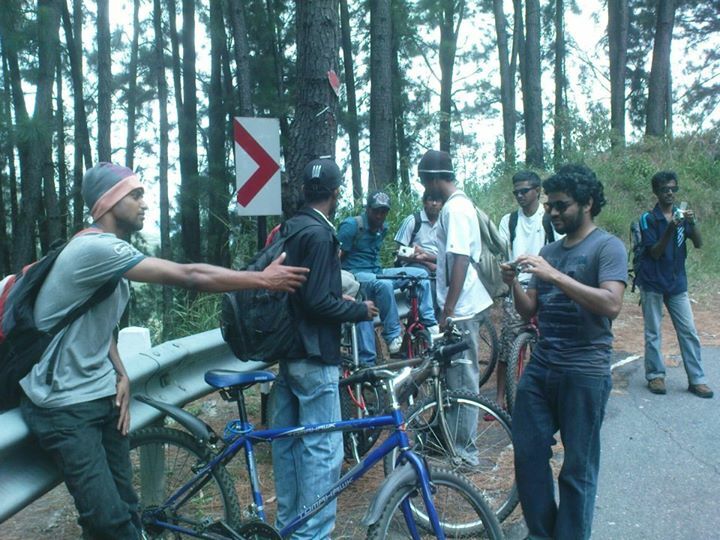 After Ramboda there are several climbs but not harder compared to the climb we started with. 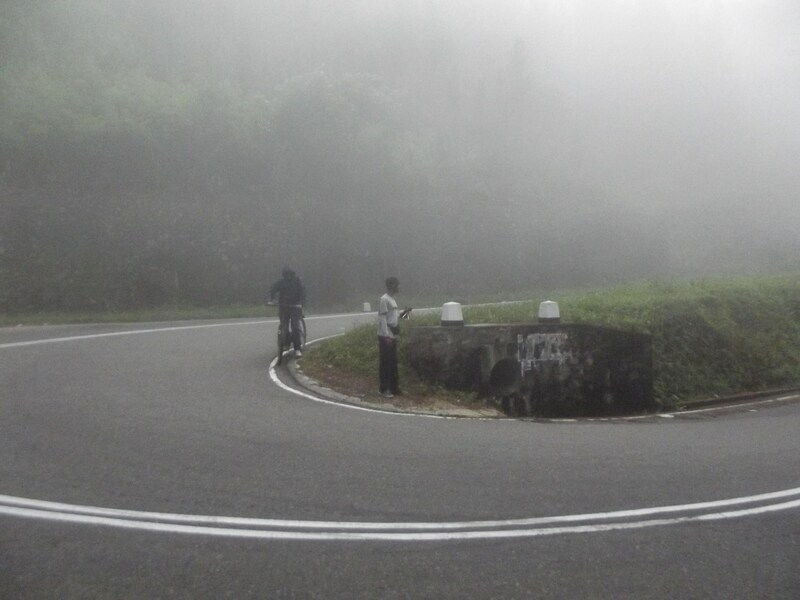 From Gampola the road is almost flat but need to turn your attention more to the road traffic. 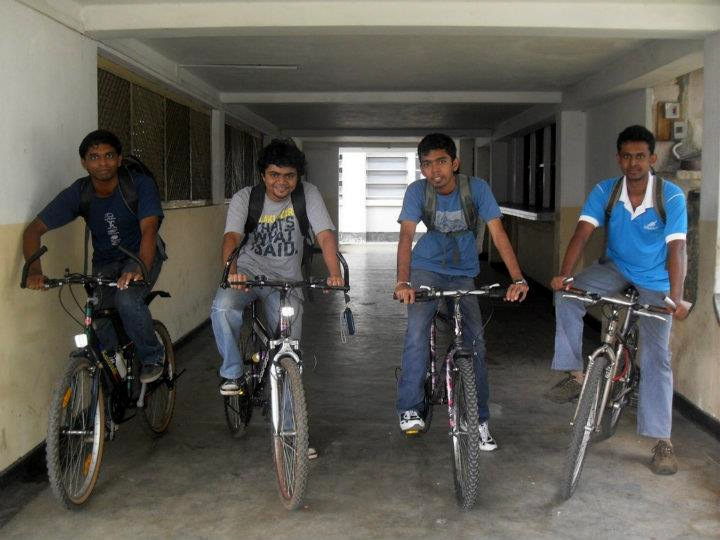 Finally we arrived to the Faculty of Engineering at about 5 p.m. and rested for a while before going back to our homes.